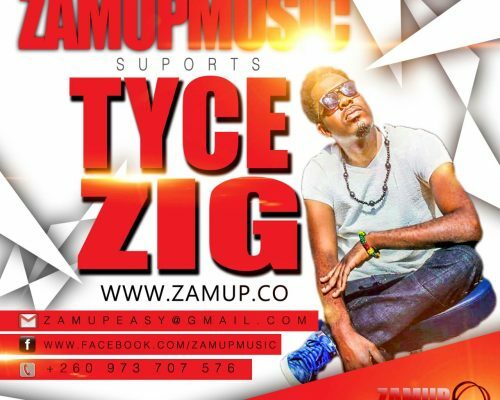 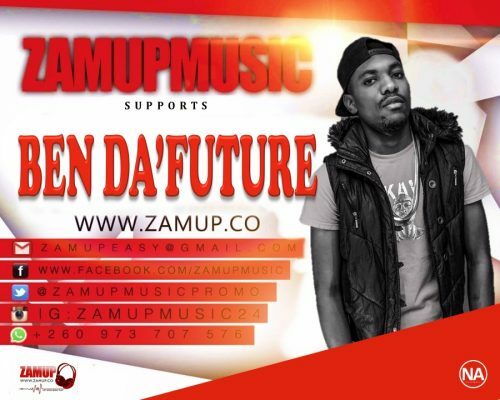 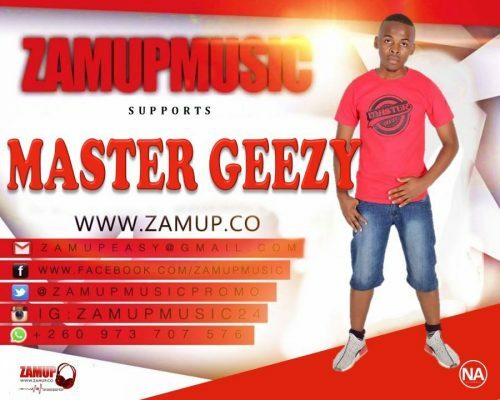 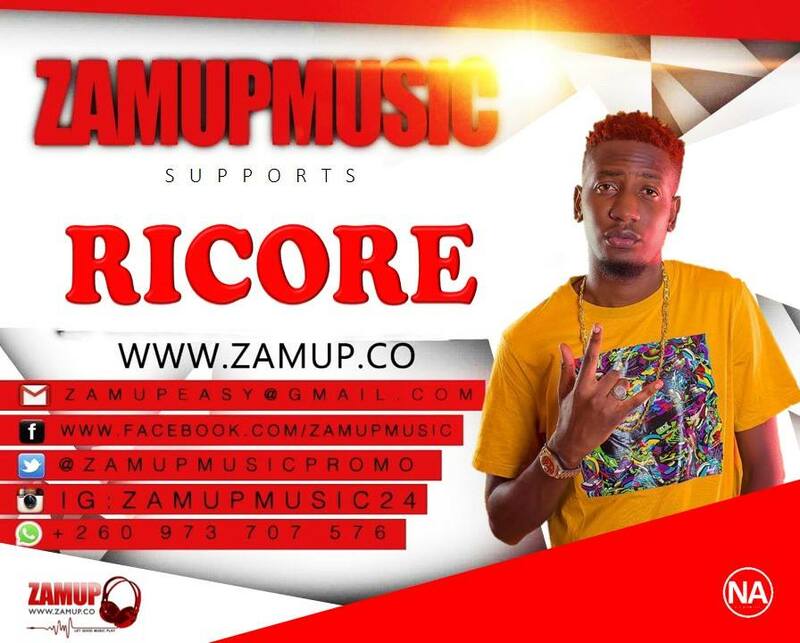 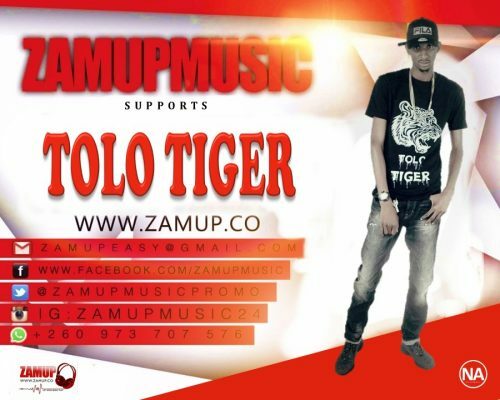 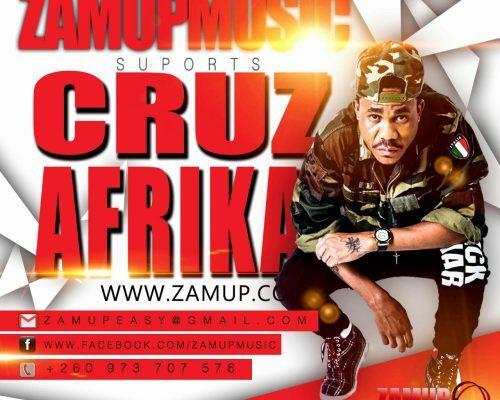 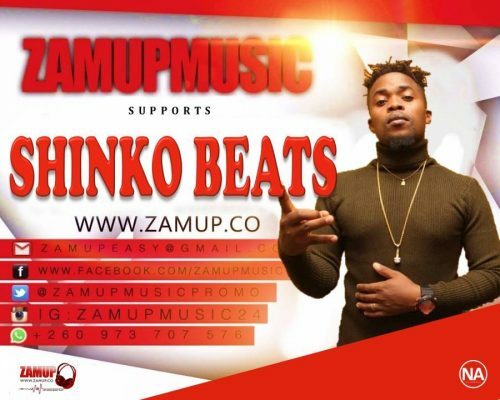 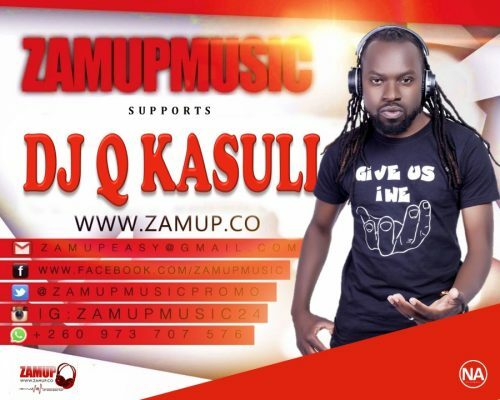 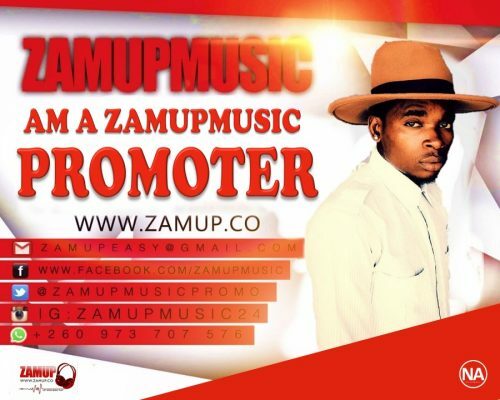 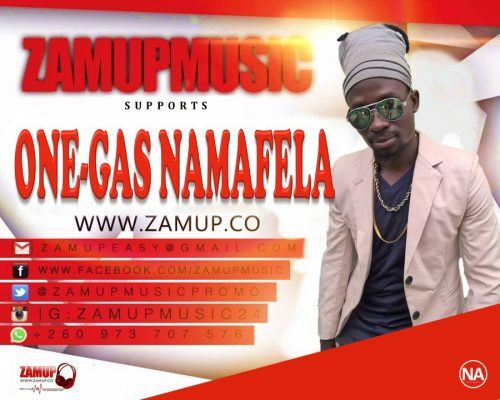 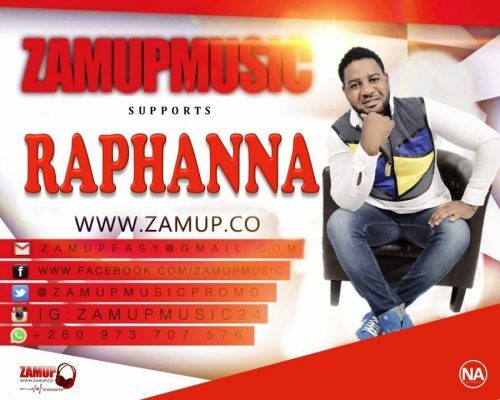 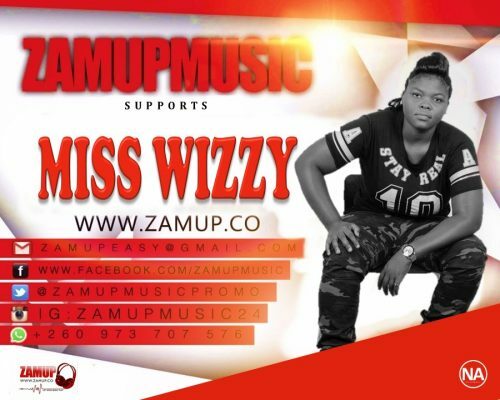 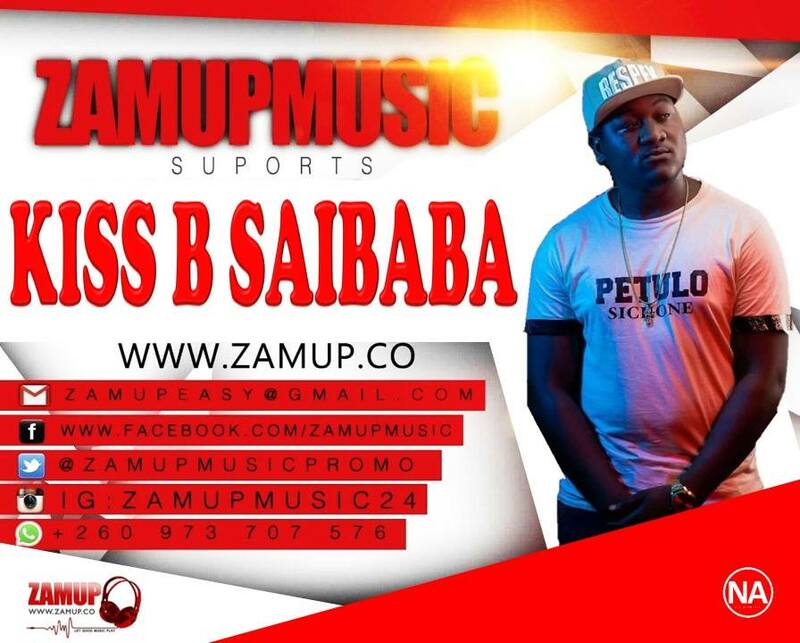 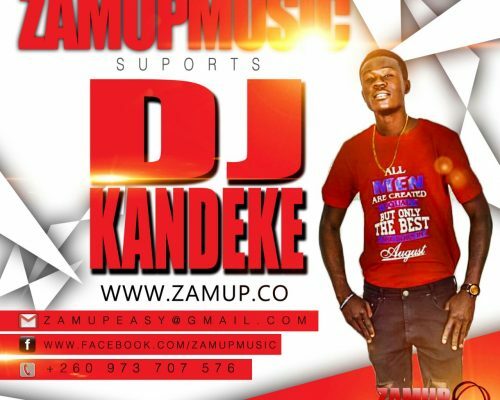 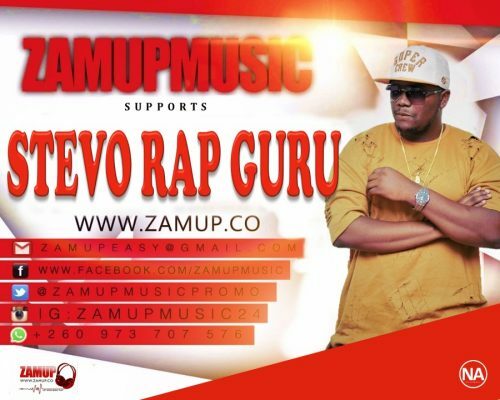 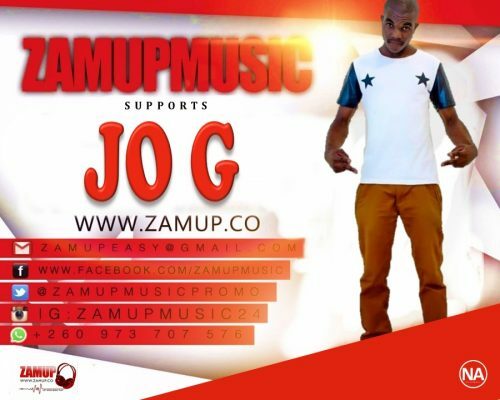 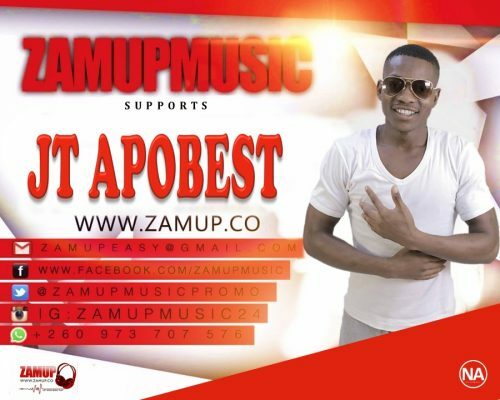 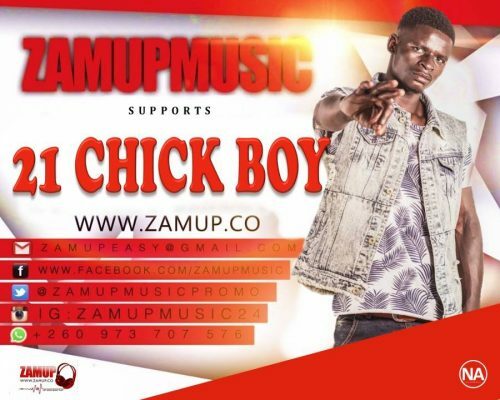 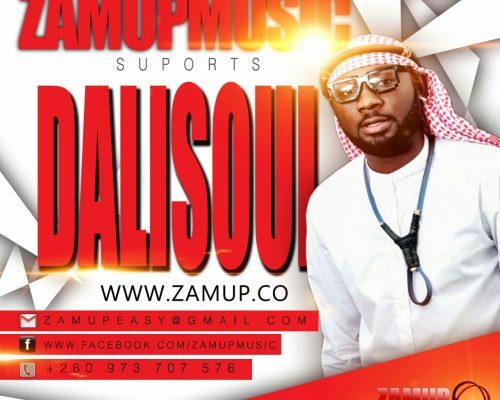 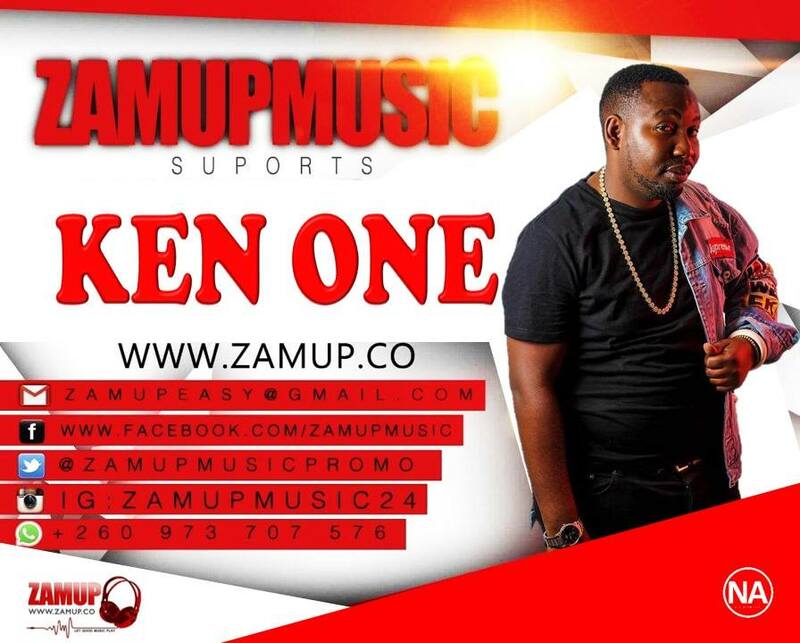 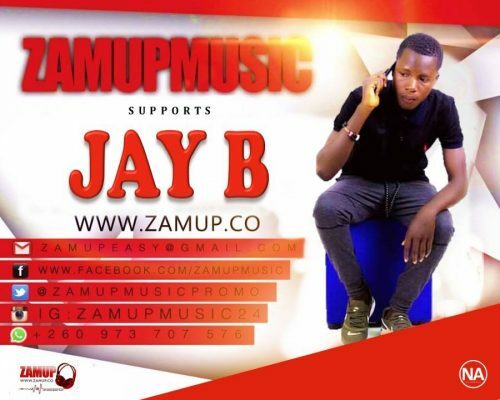 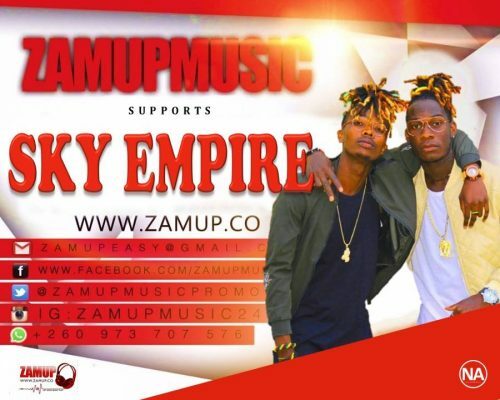 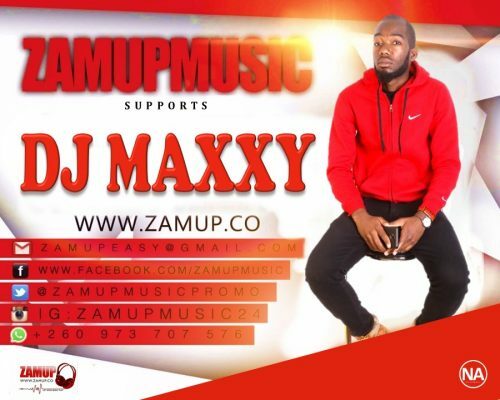 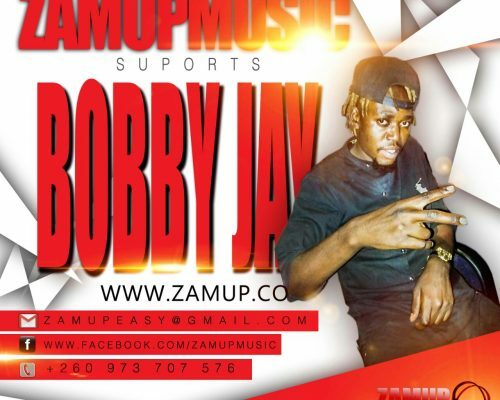 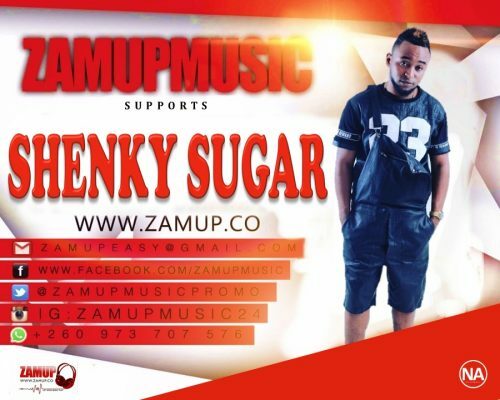 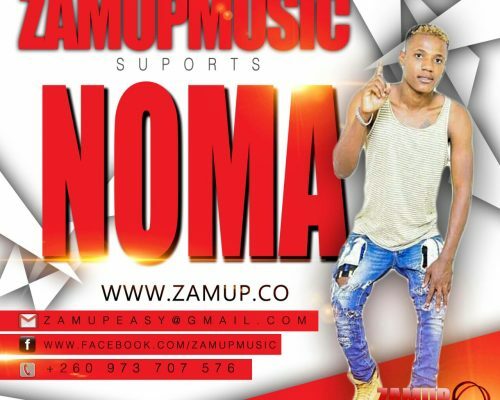 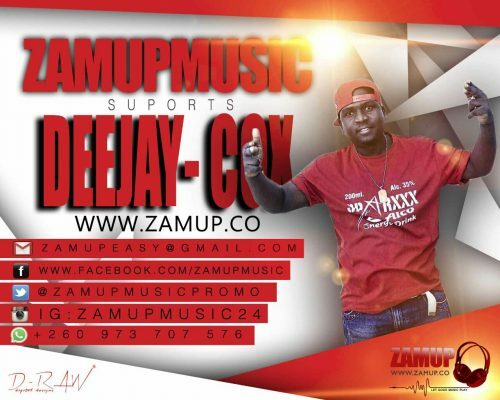 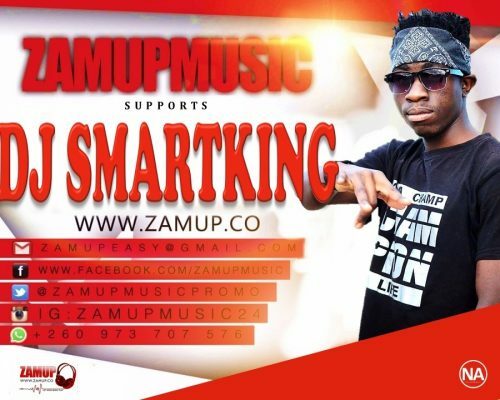 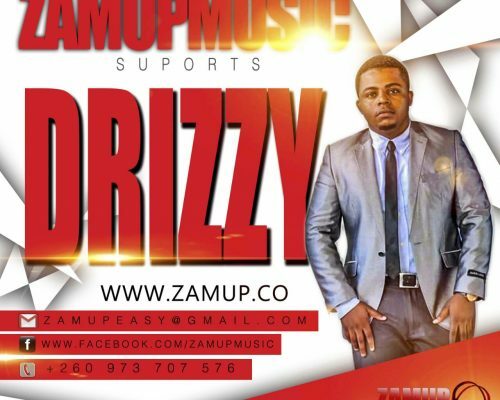 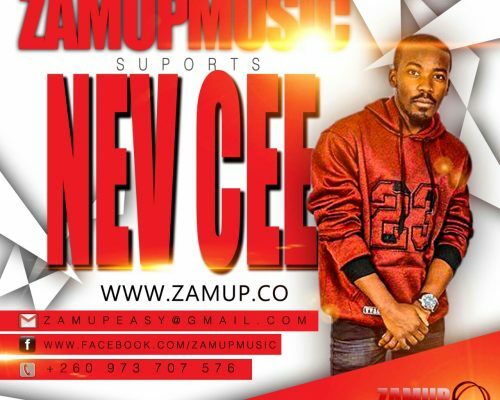 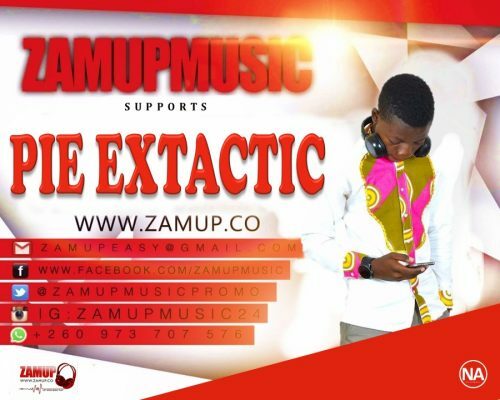 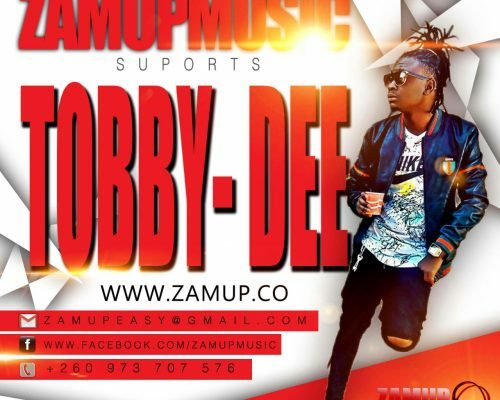 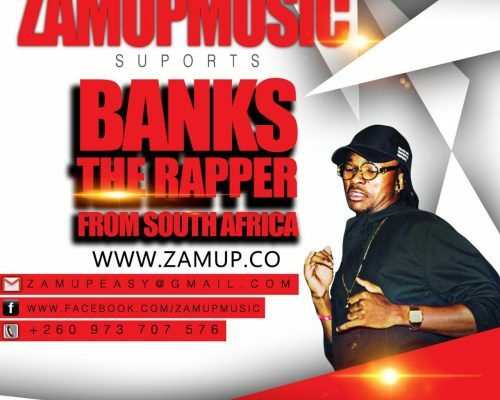 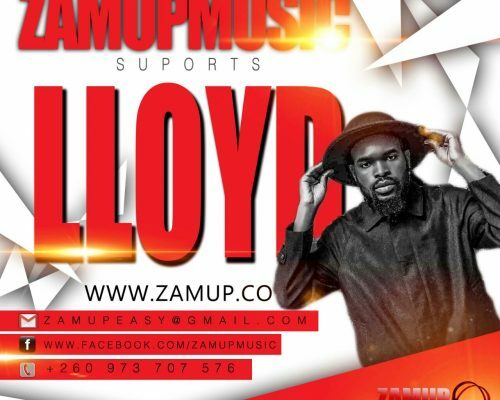 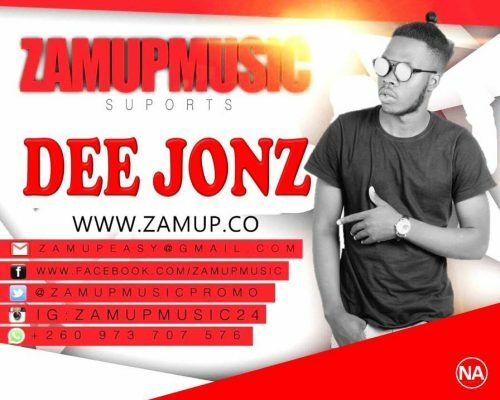 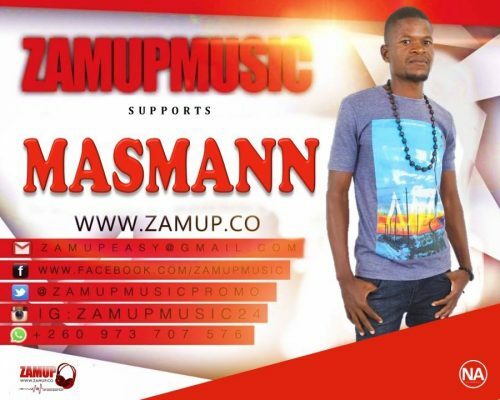 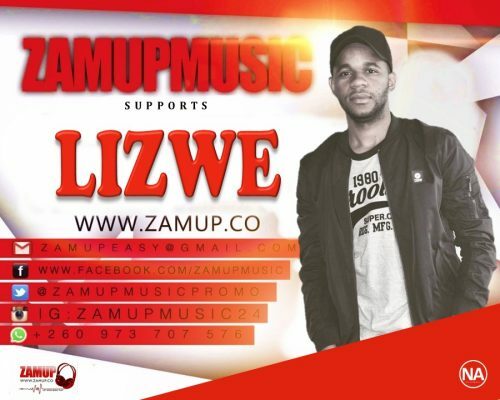 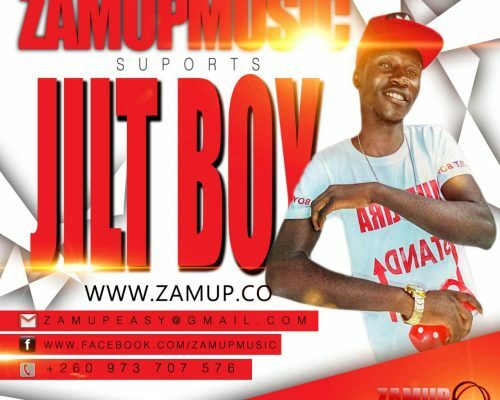 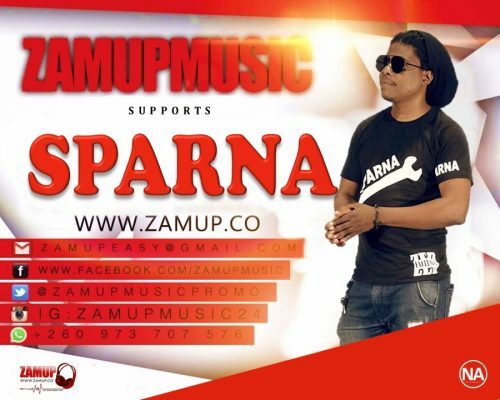 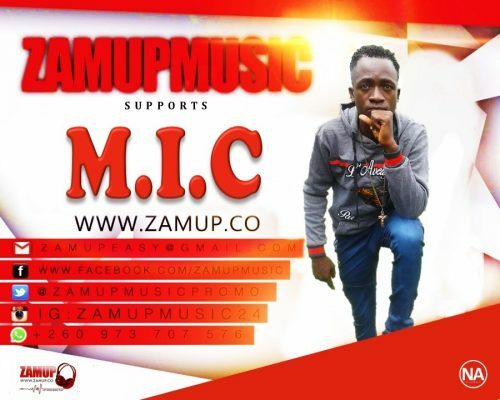 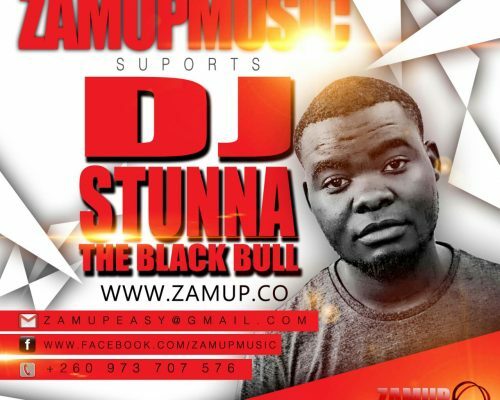 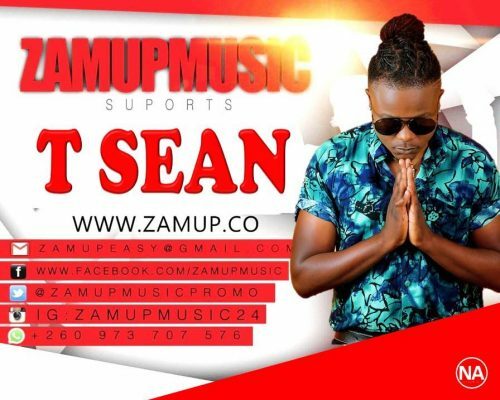 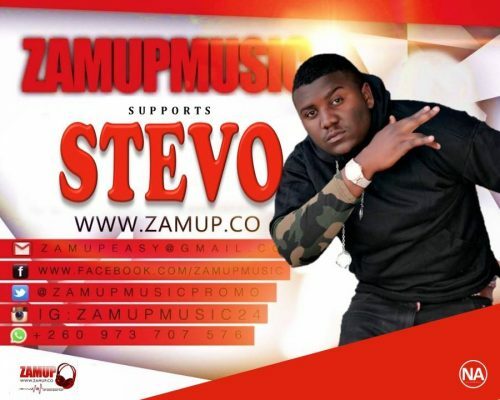 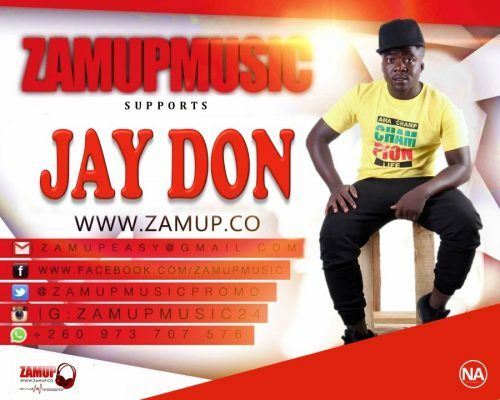 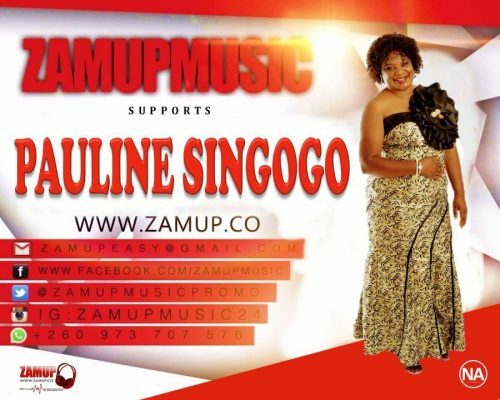 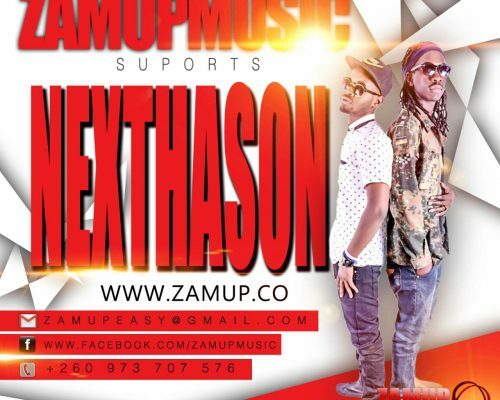 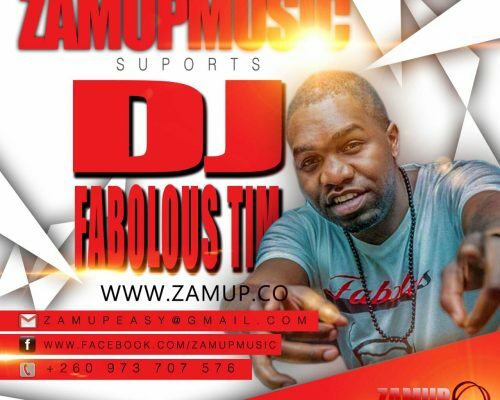 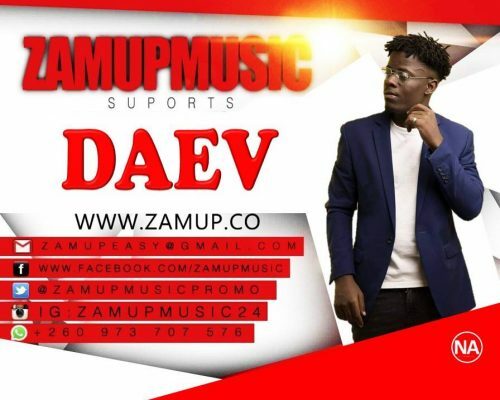 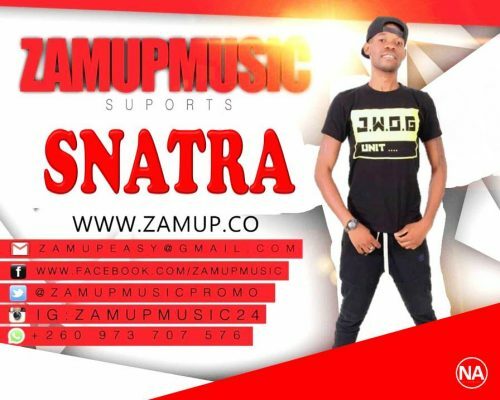 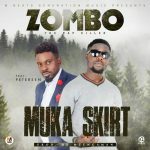 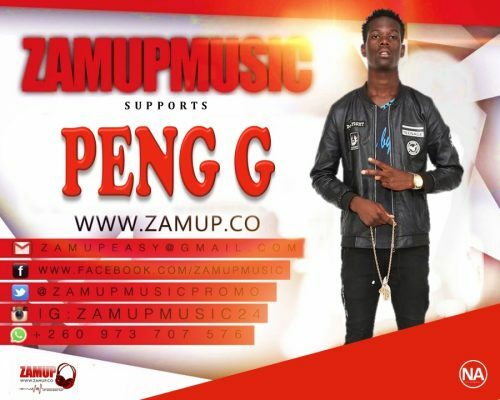 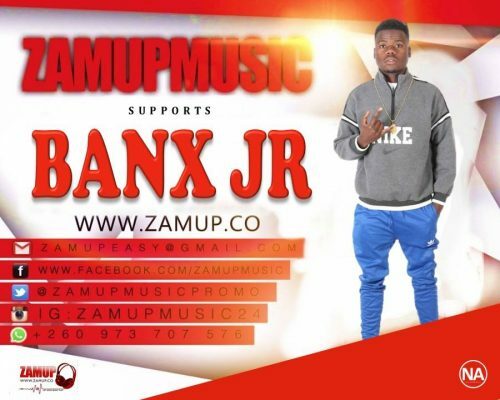 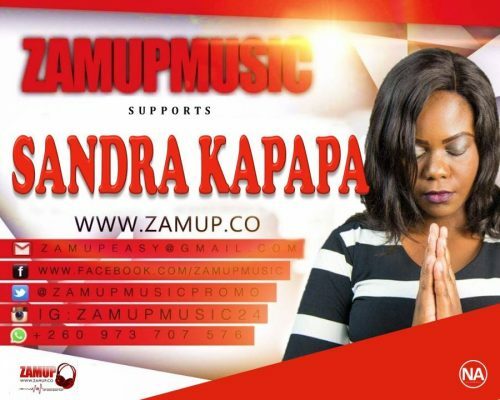 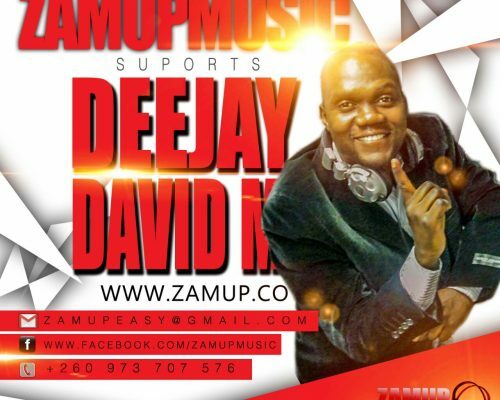 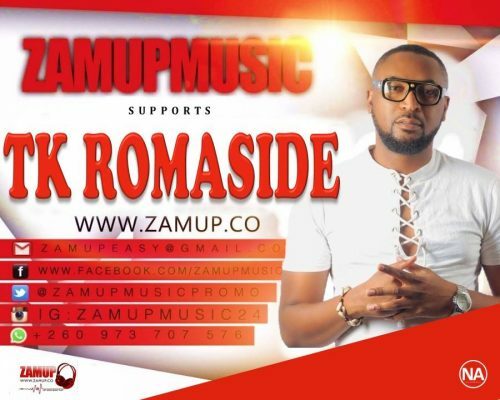 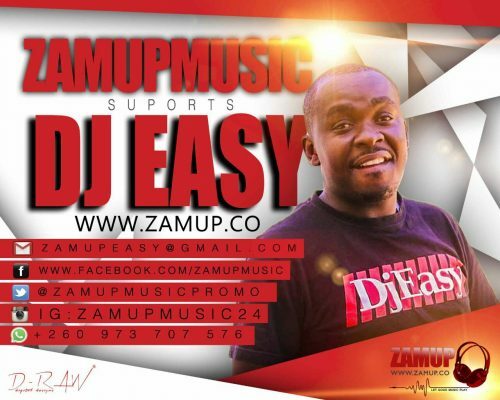 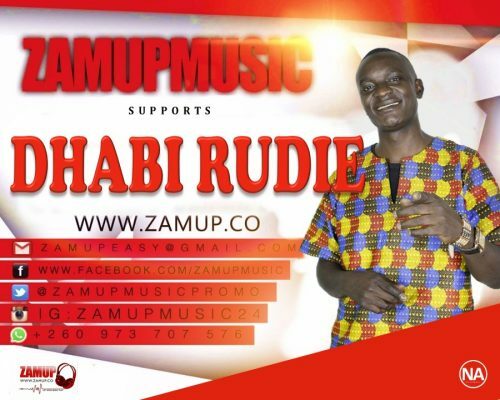 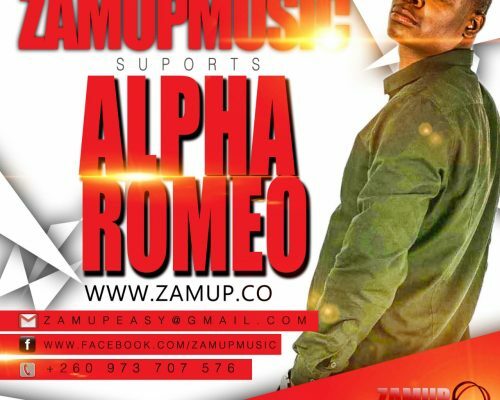 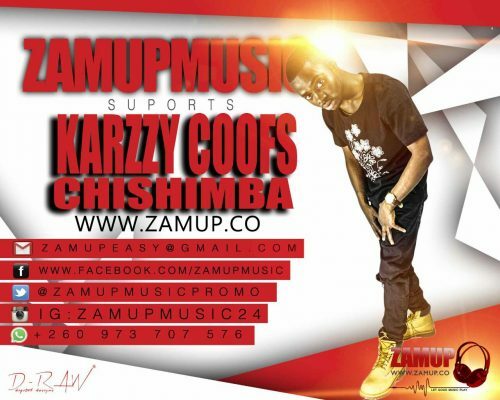 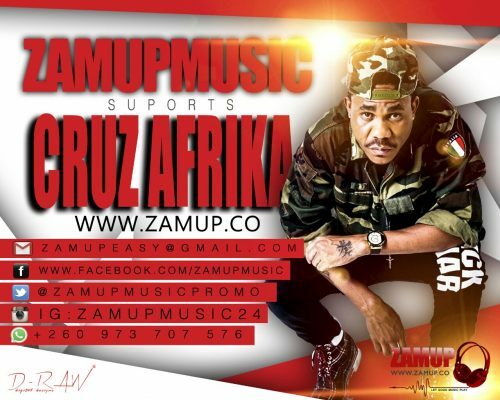 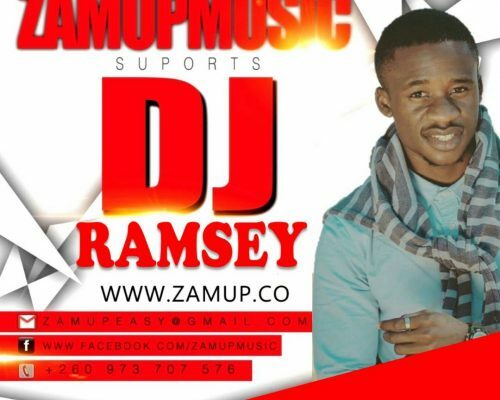 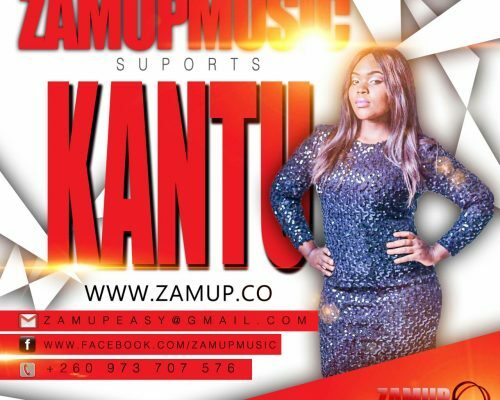 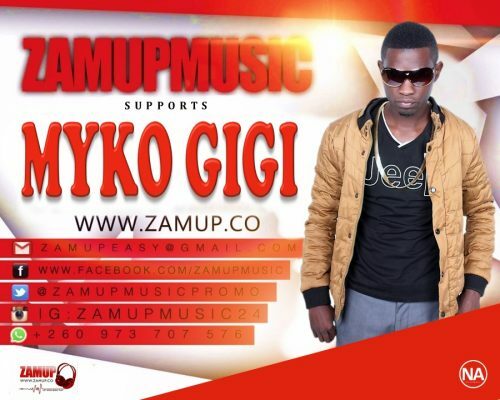 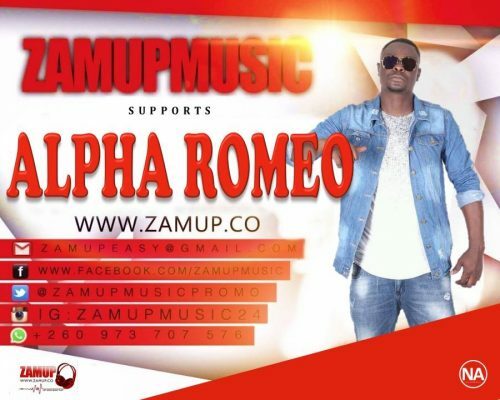 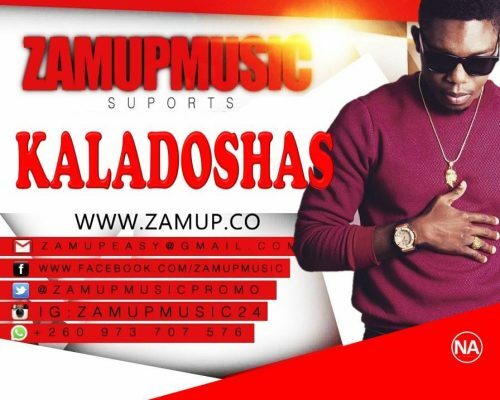 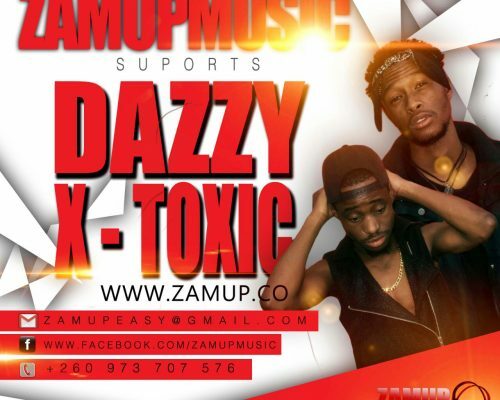 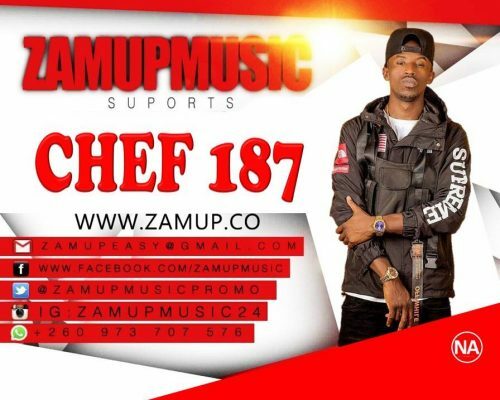 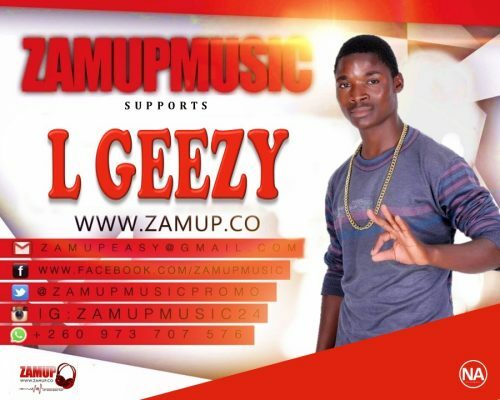 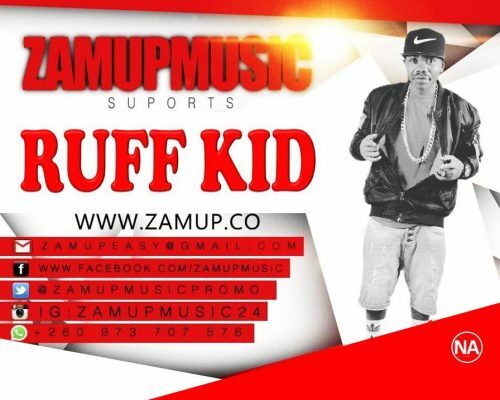 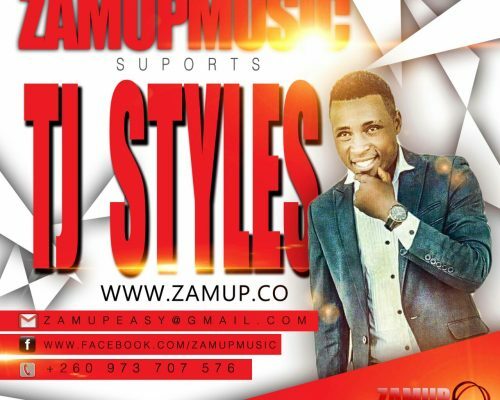 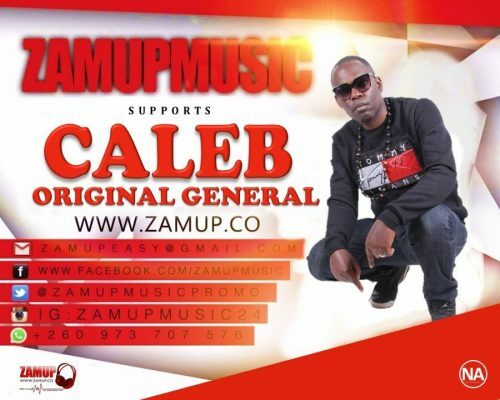 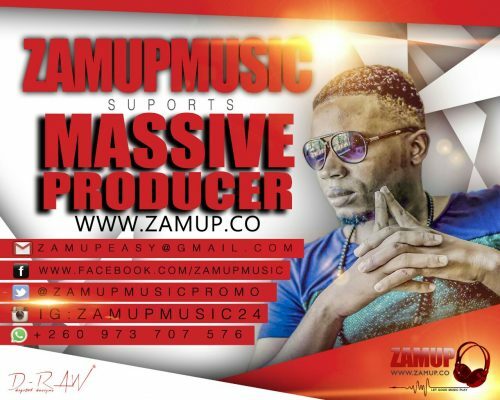 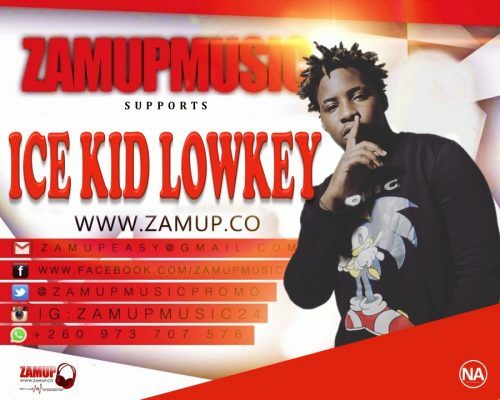 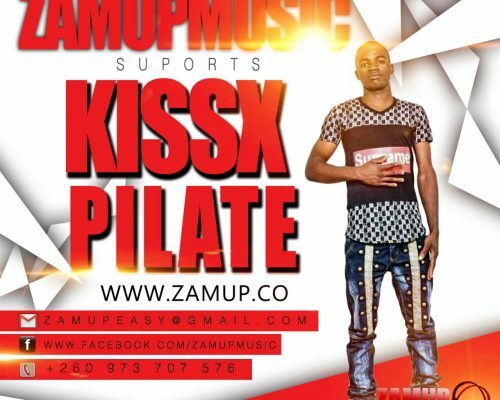 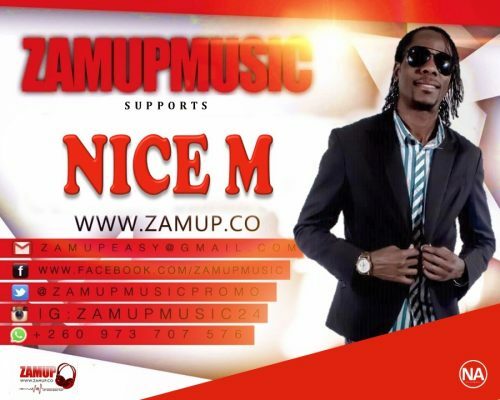 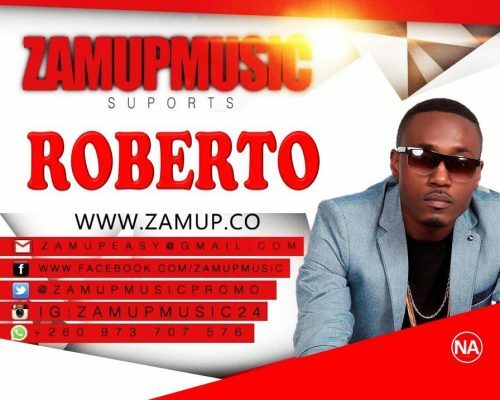 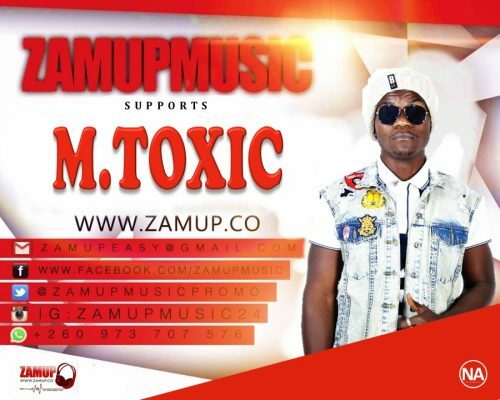 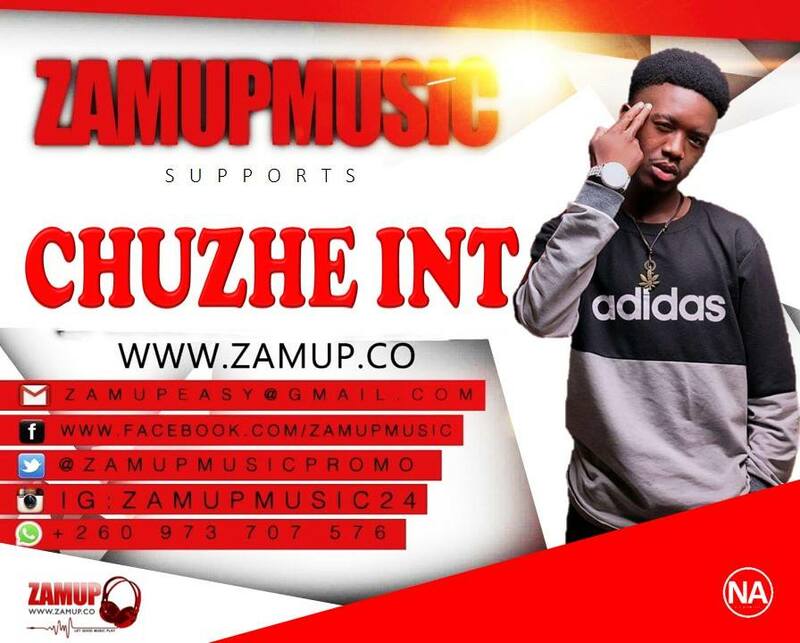 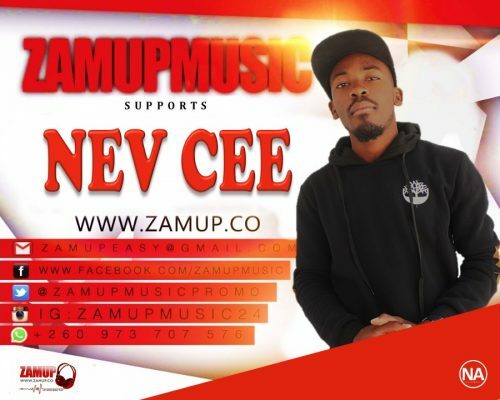 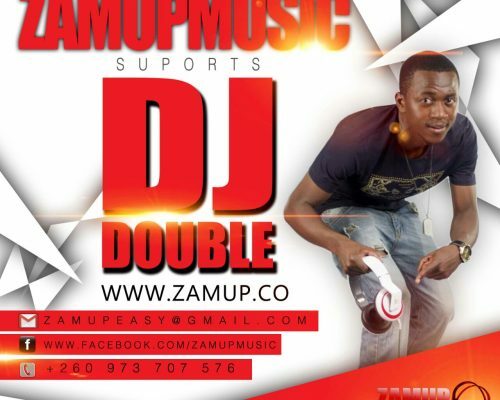 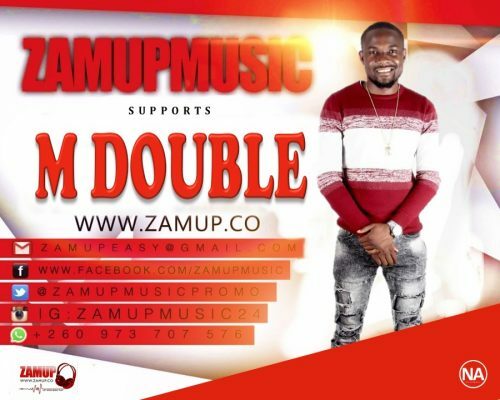 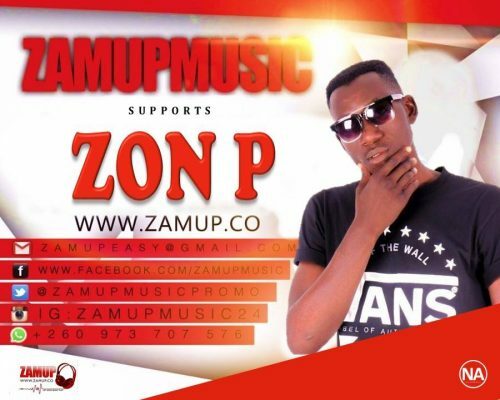 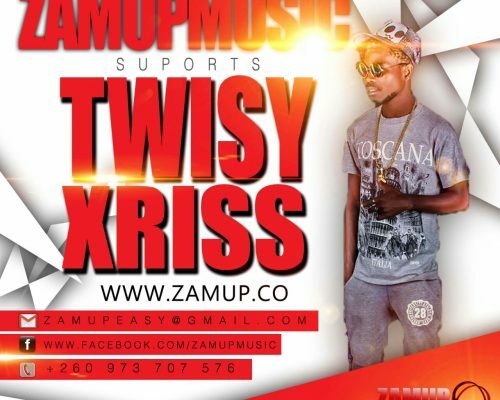 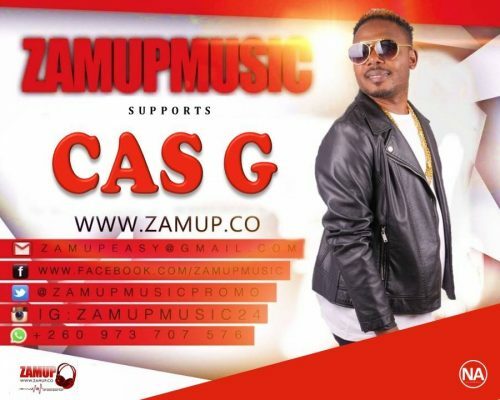 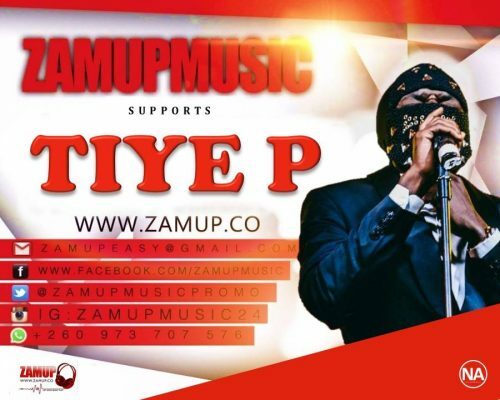 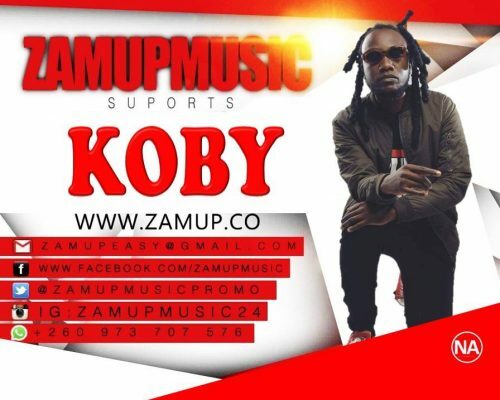 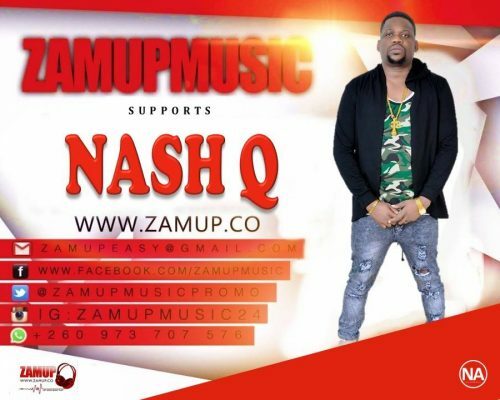 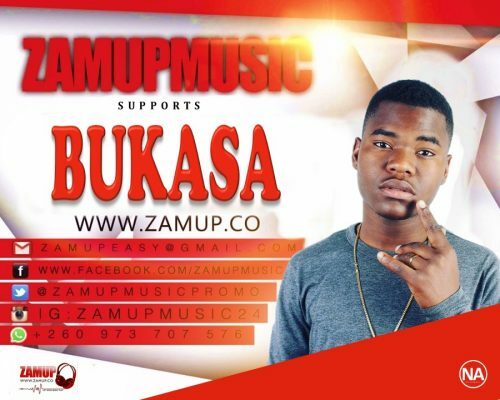 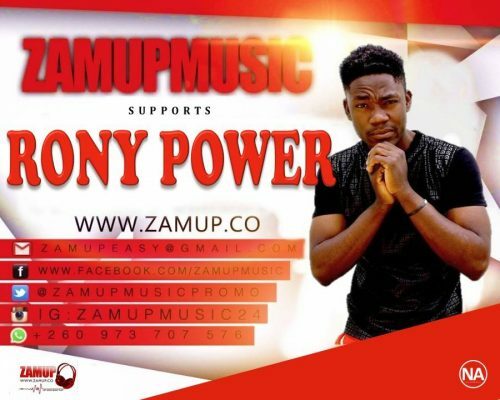 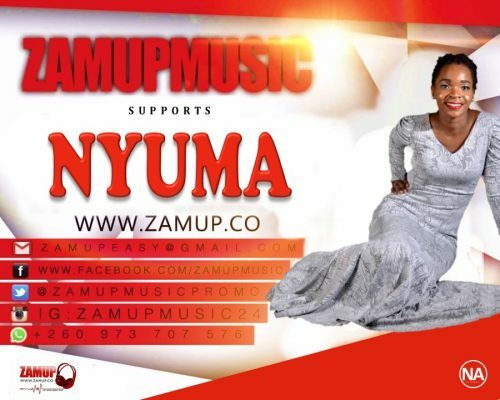 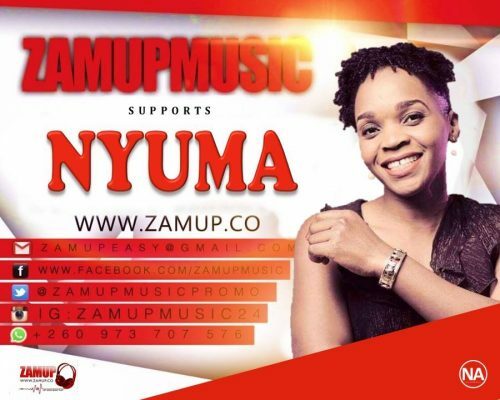 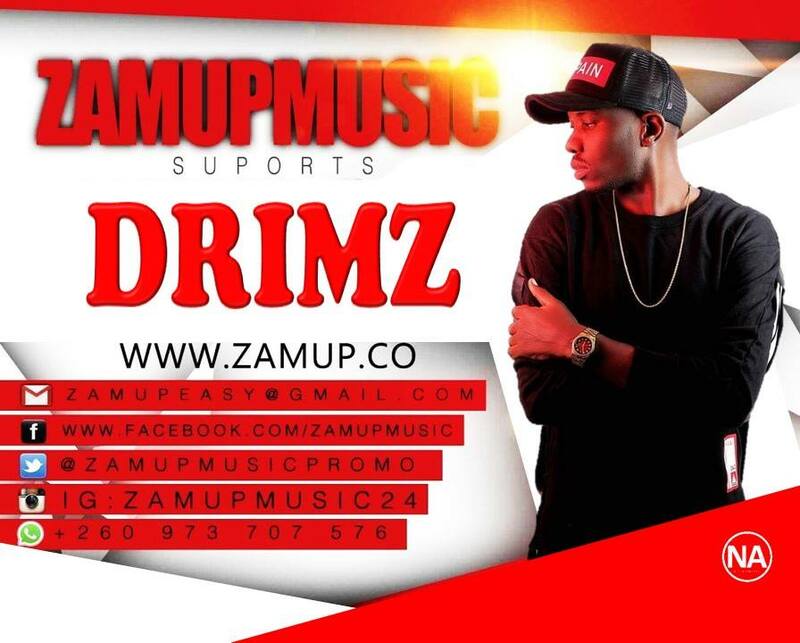 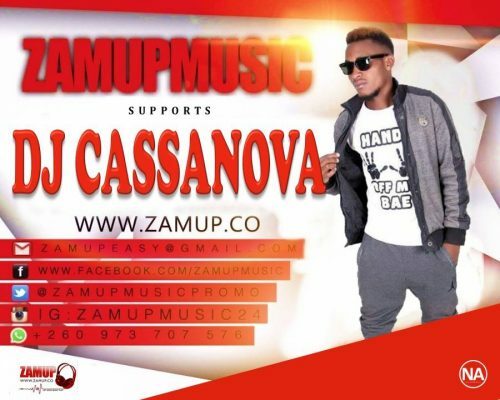 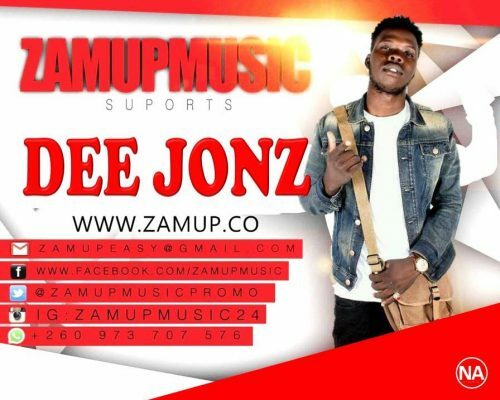 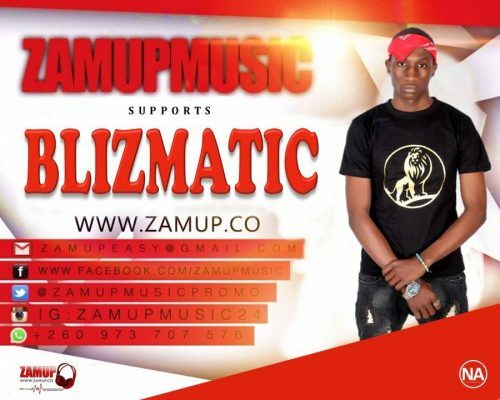 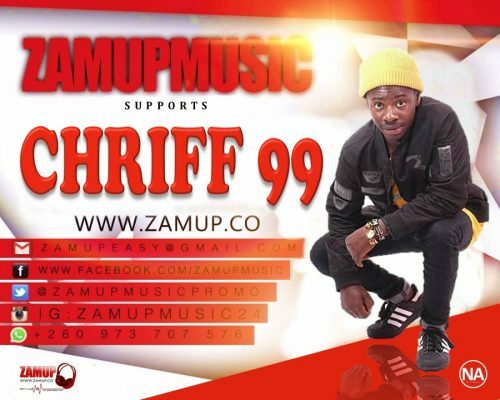 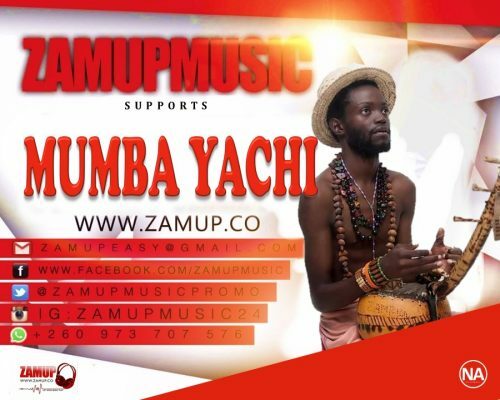 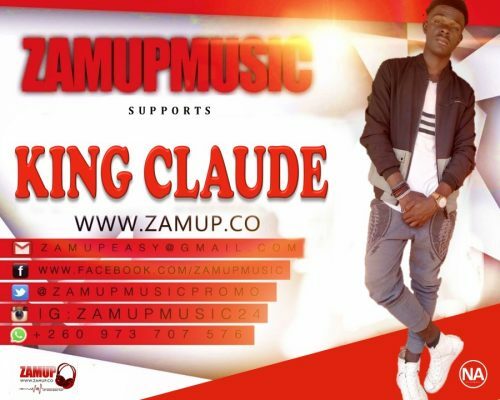 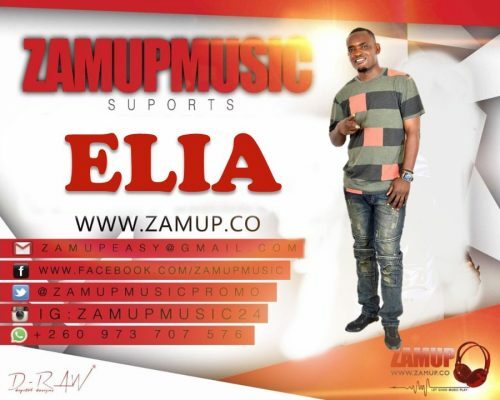 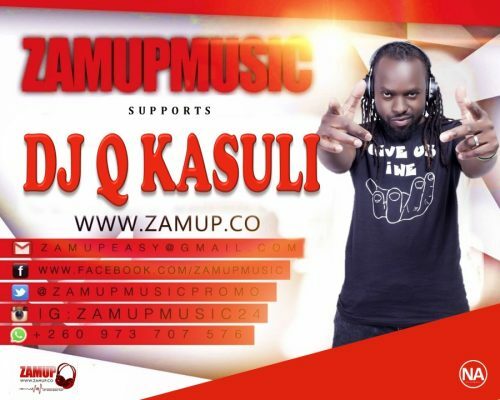 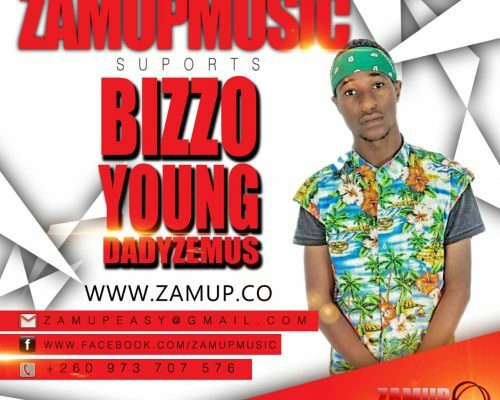 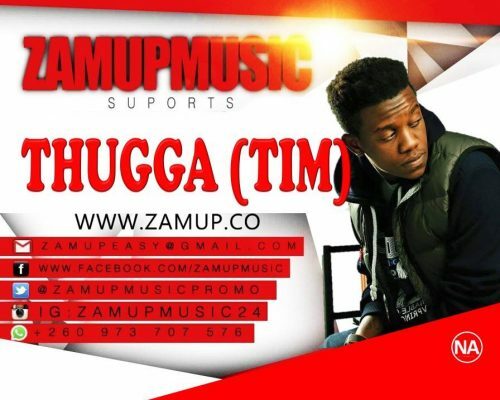 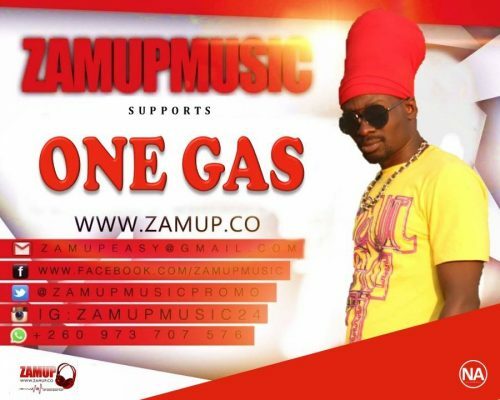 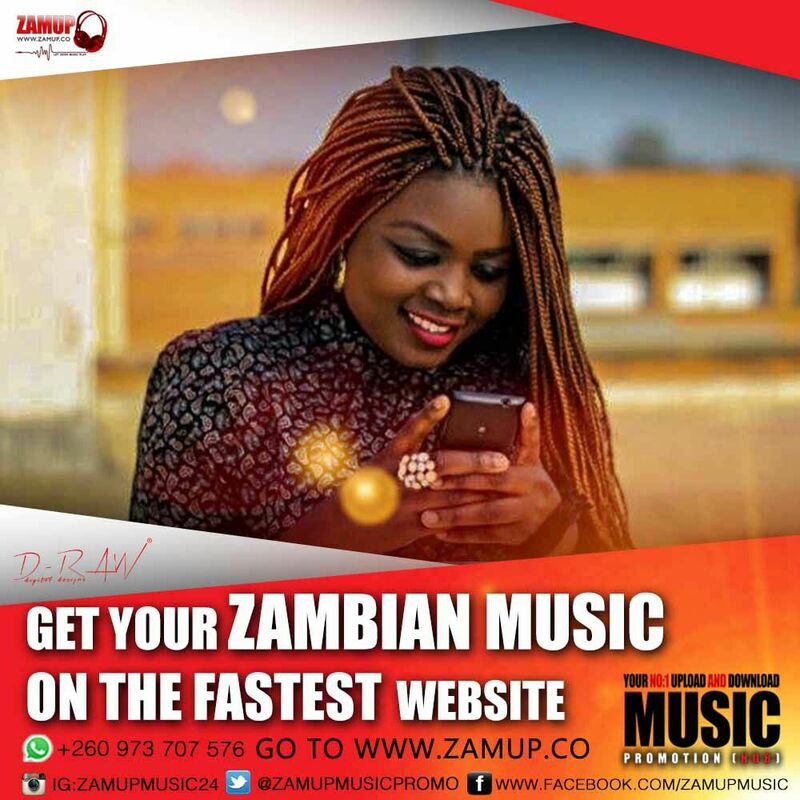 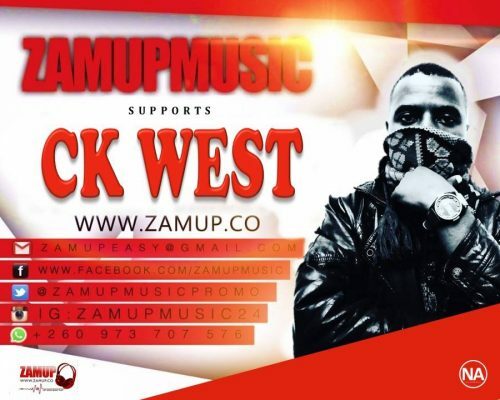 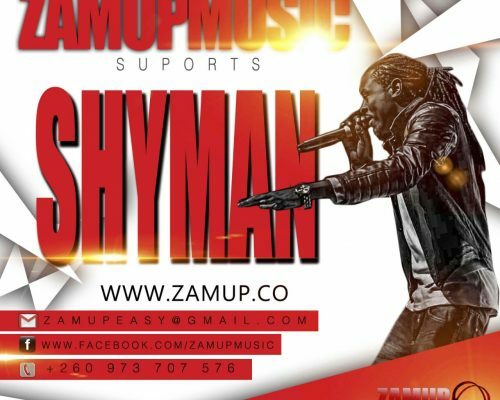 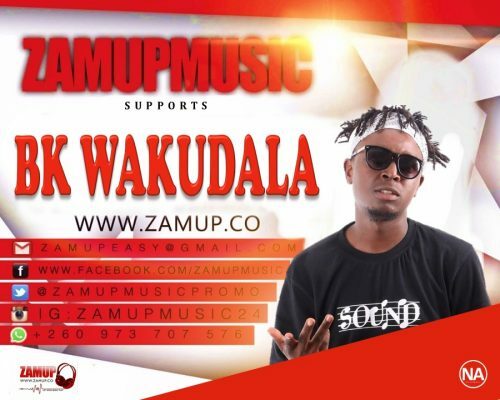 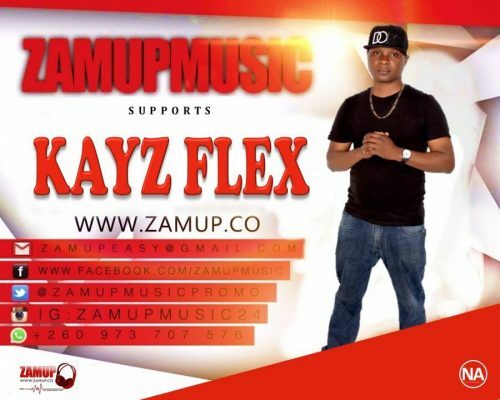 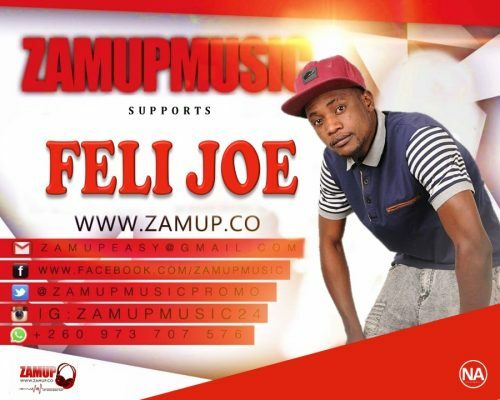 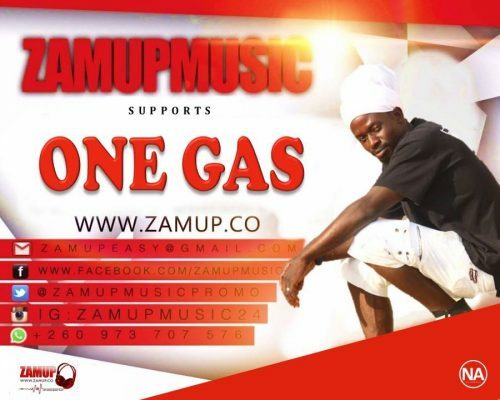 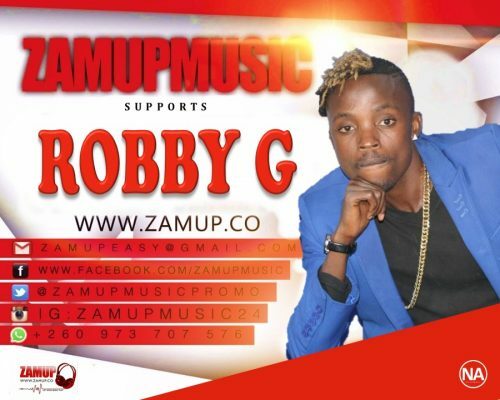 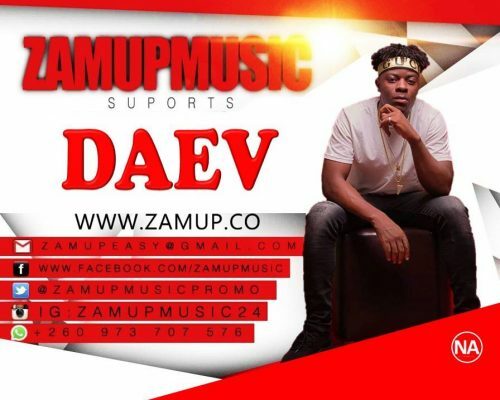 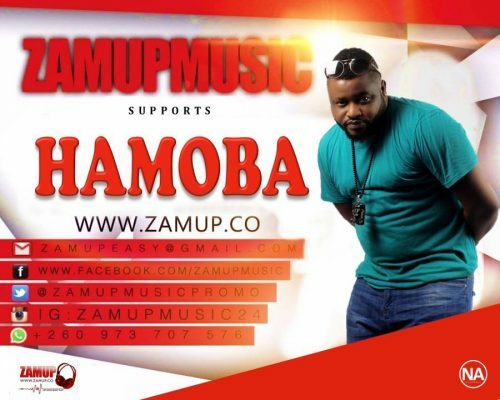 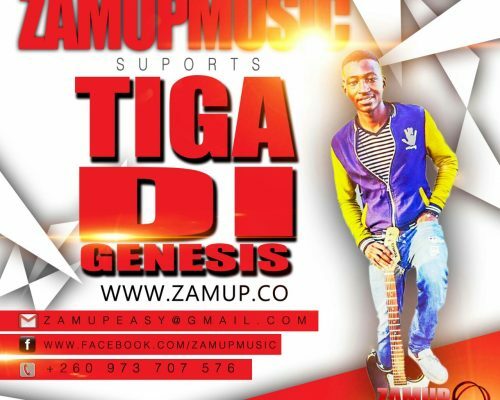 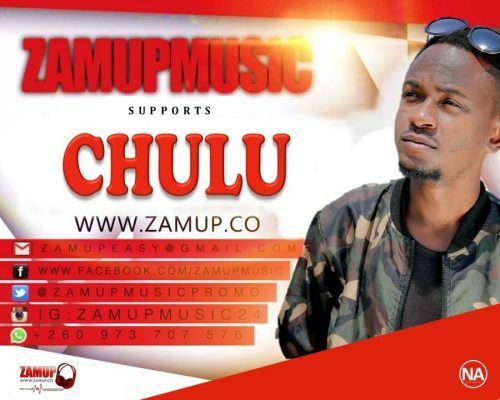 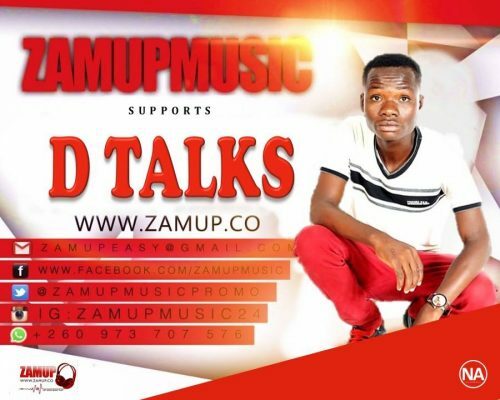 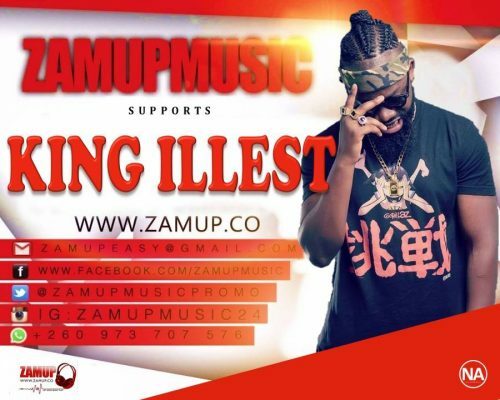 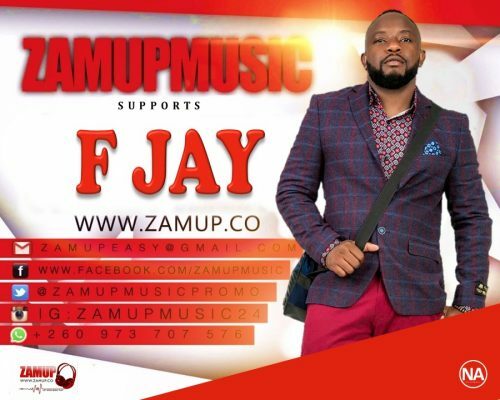 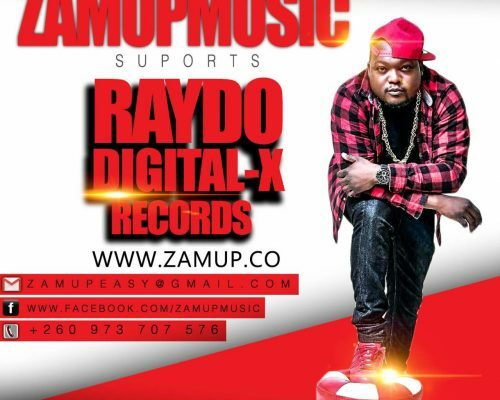 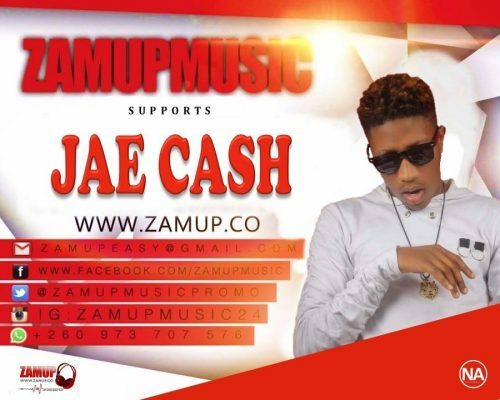 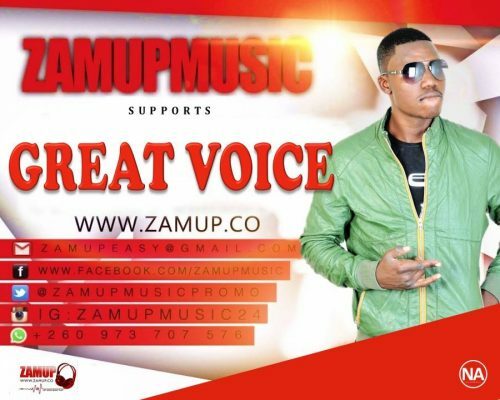 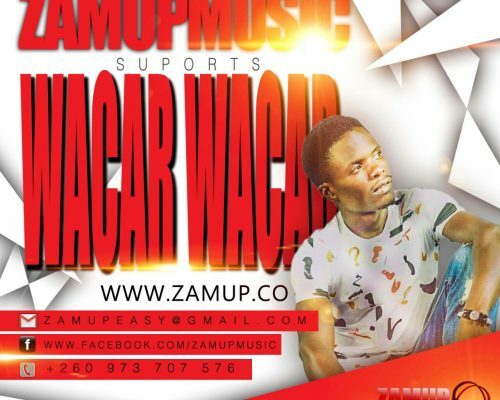 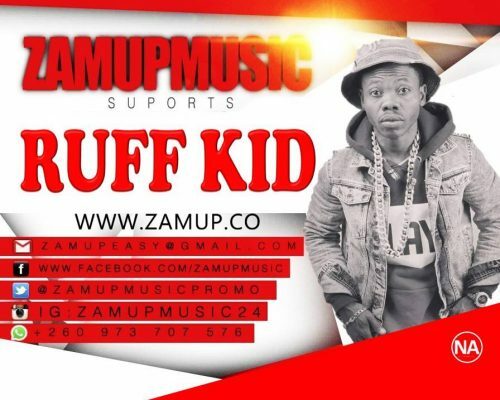 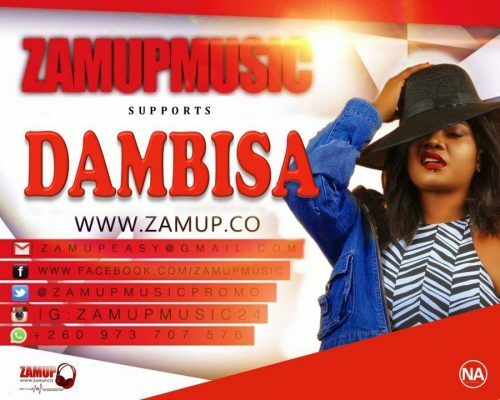 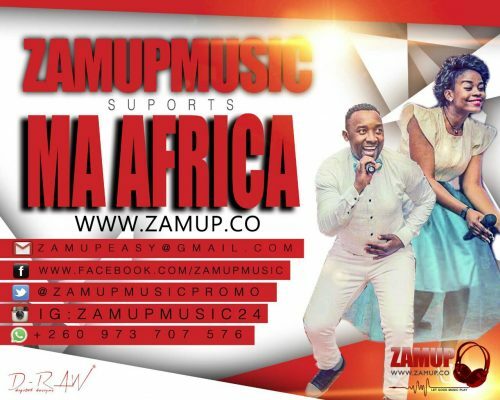 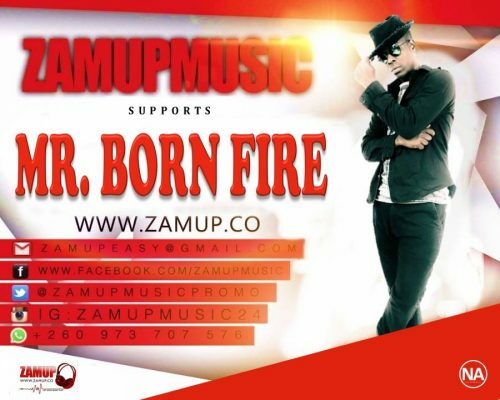 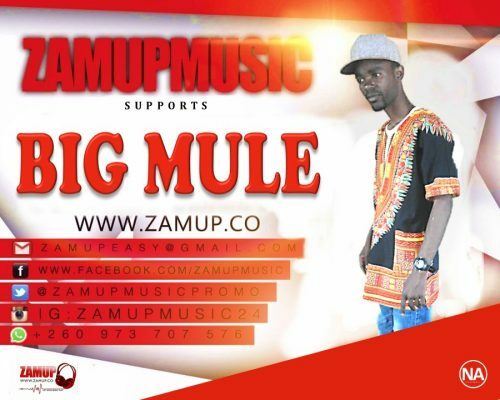 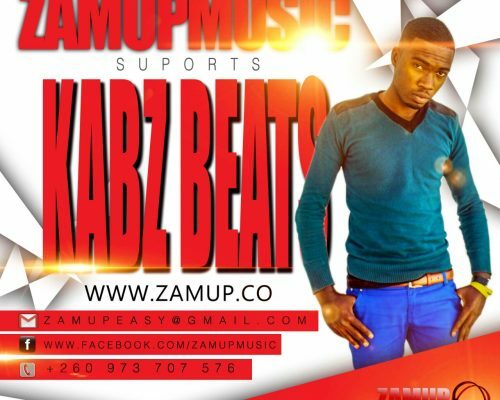 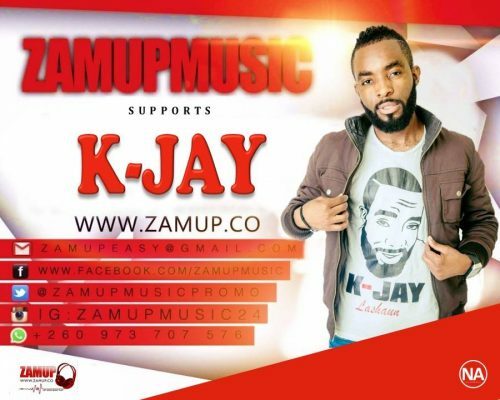 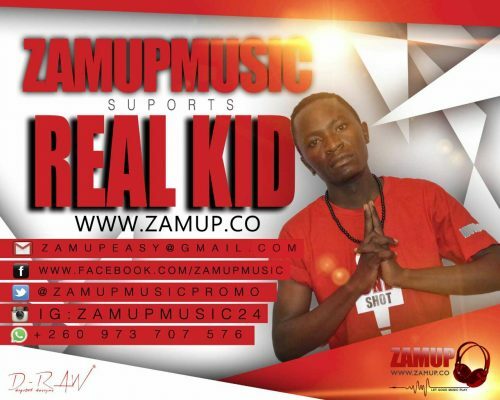 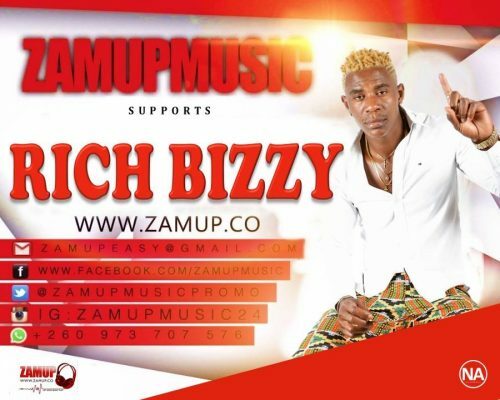 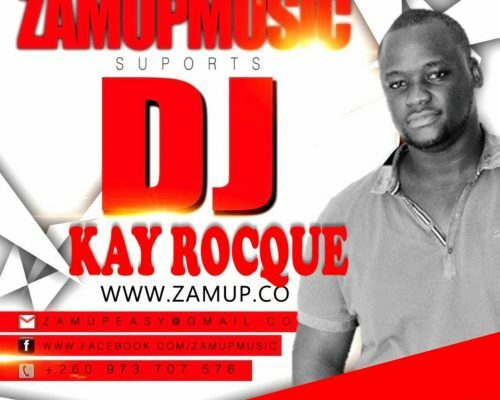 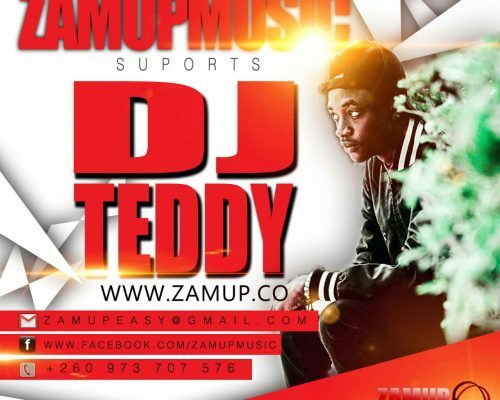 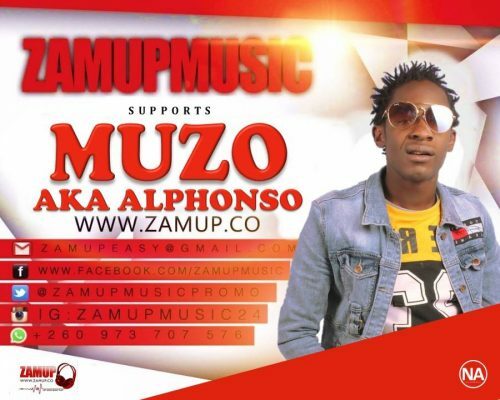 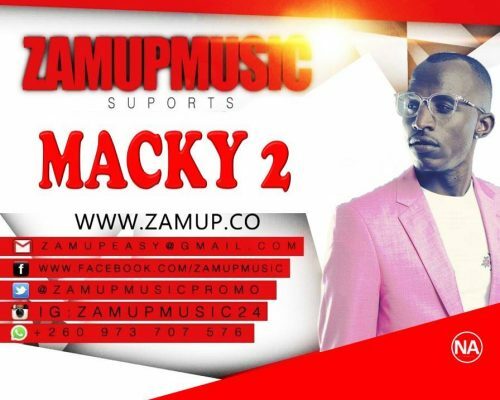 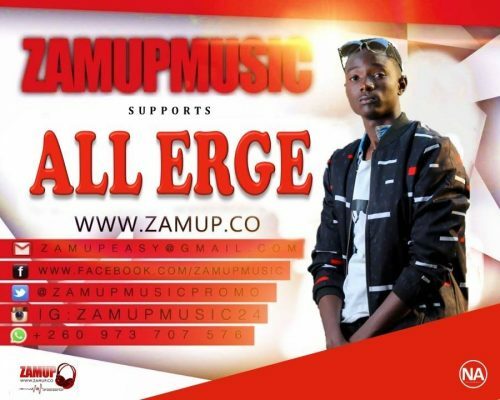 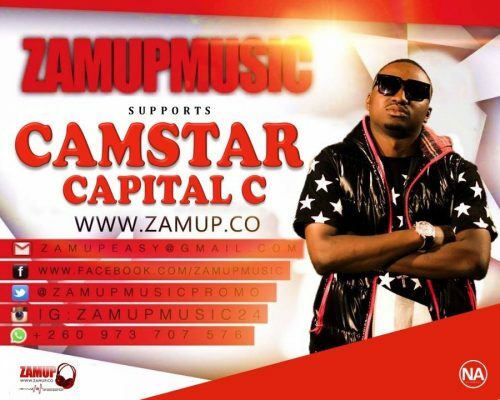 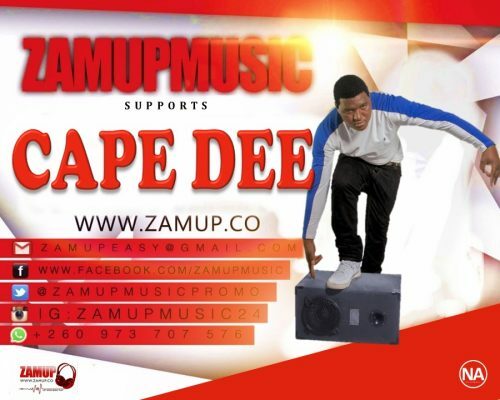 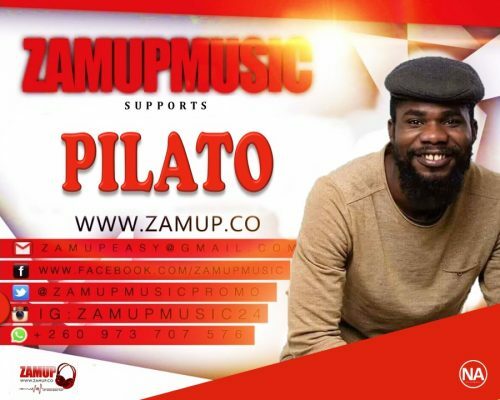 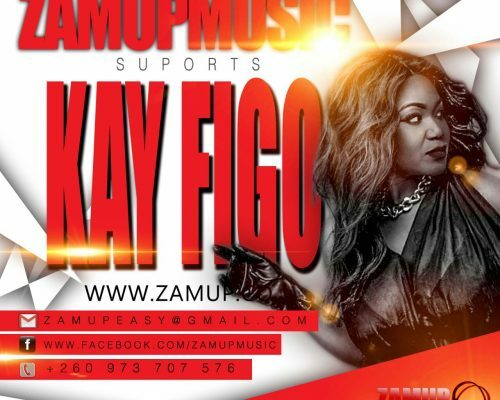 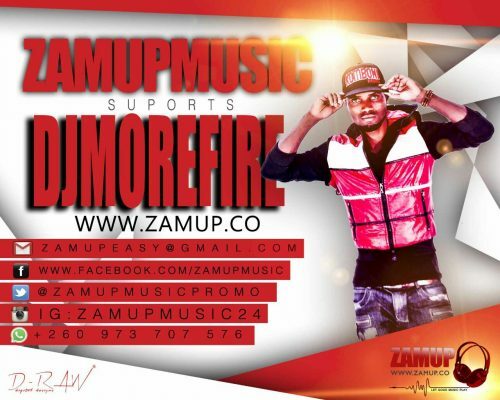 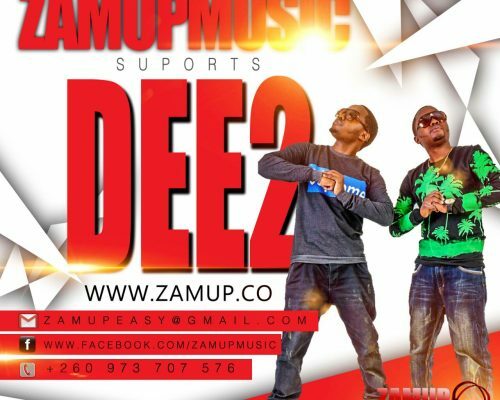 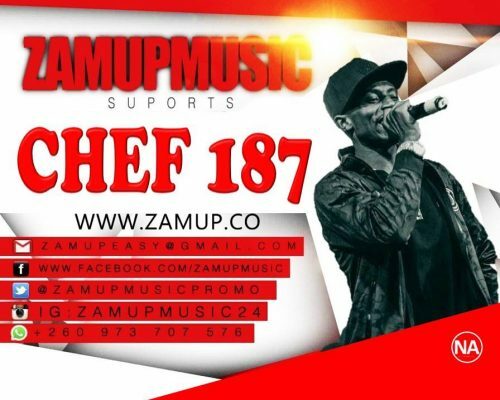 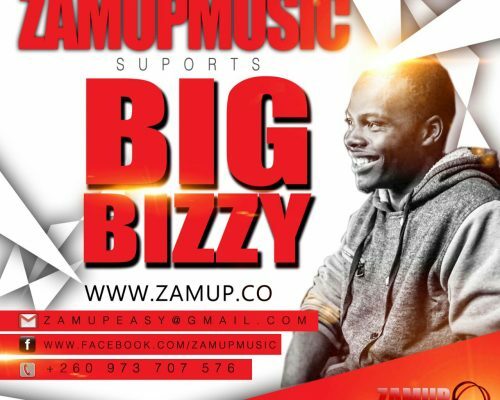 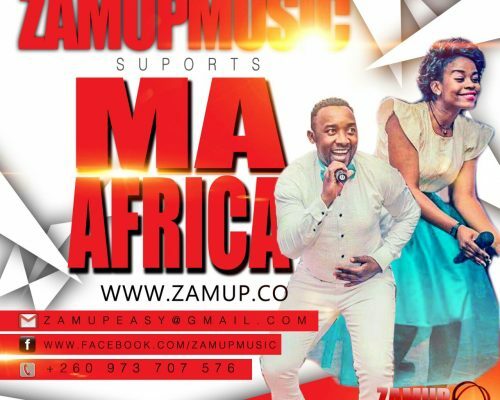 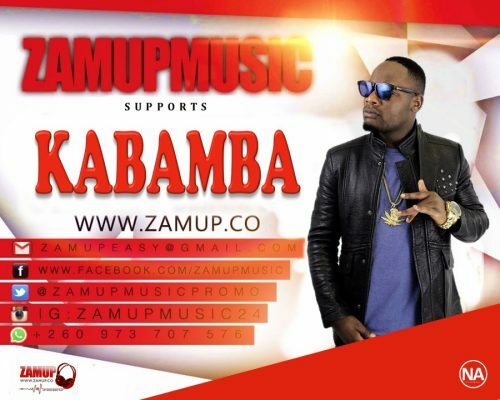 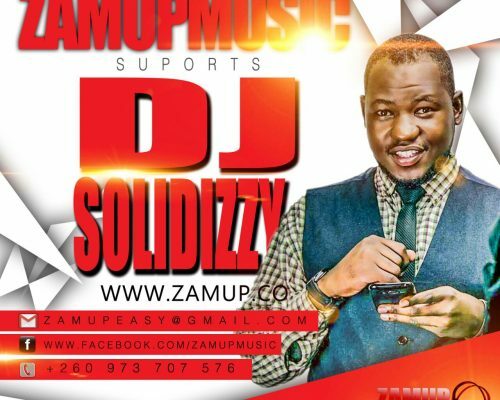 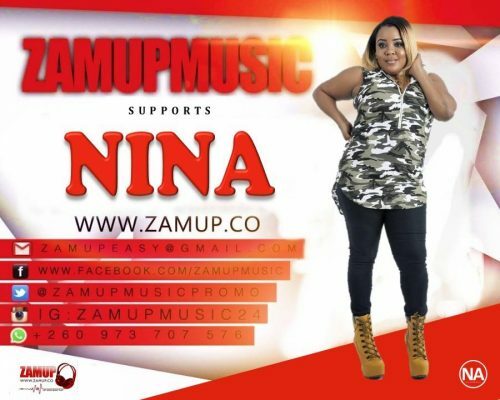 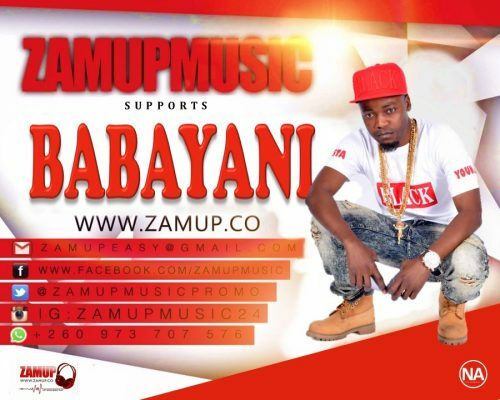 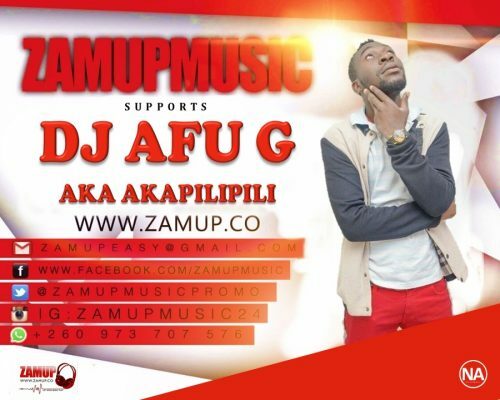 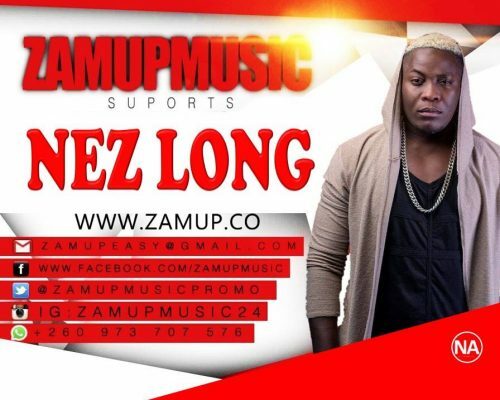 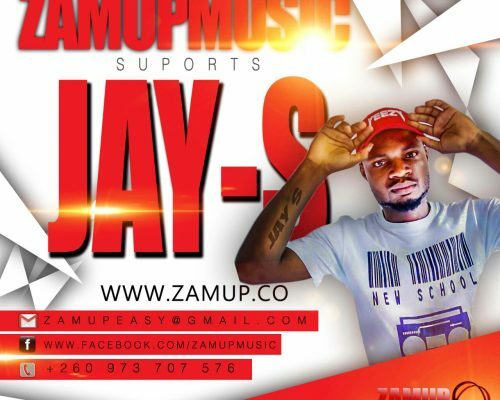 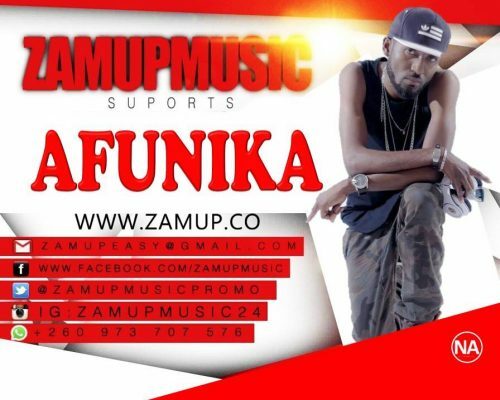 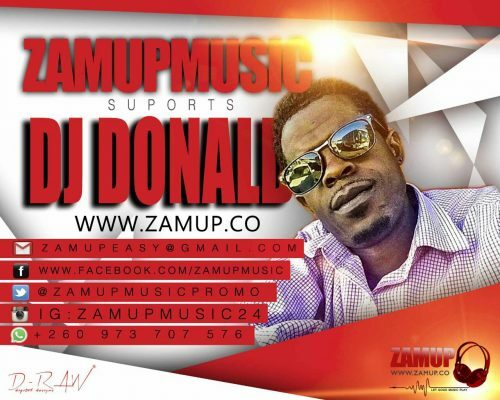 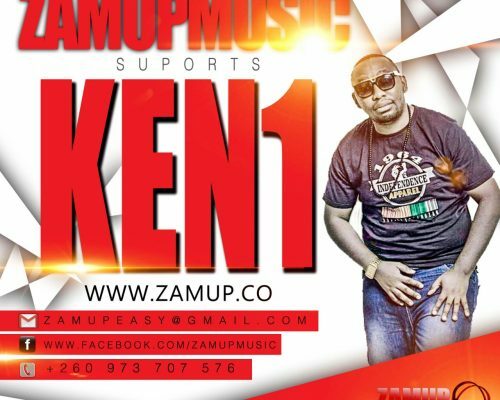 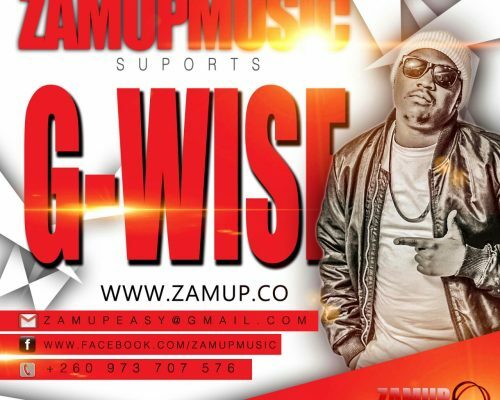 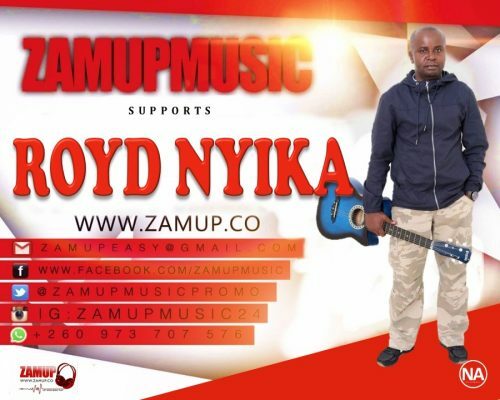 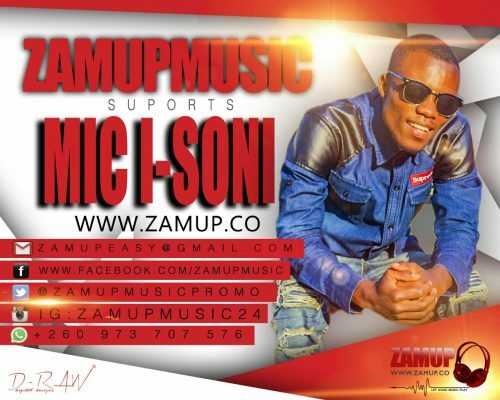 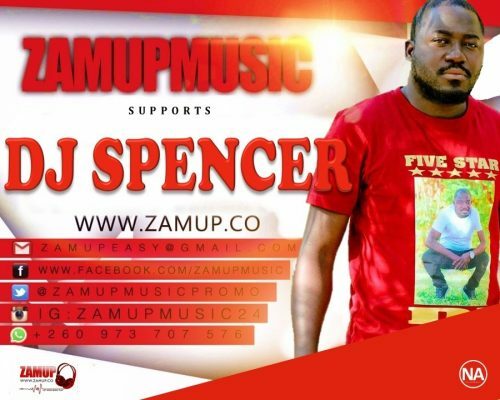 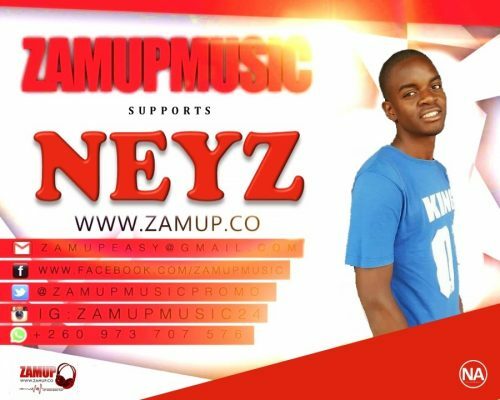 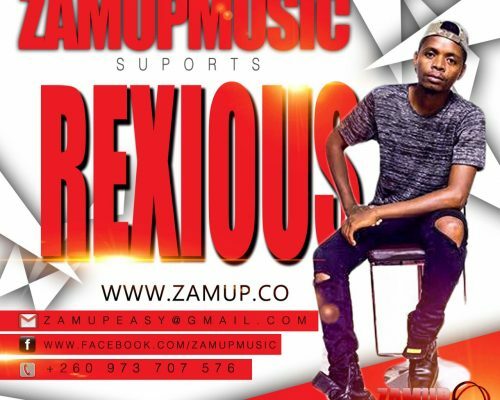 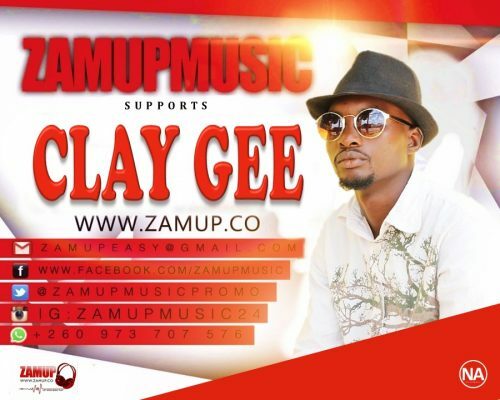 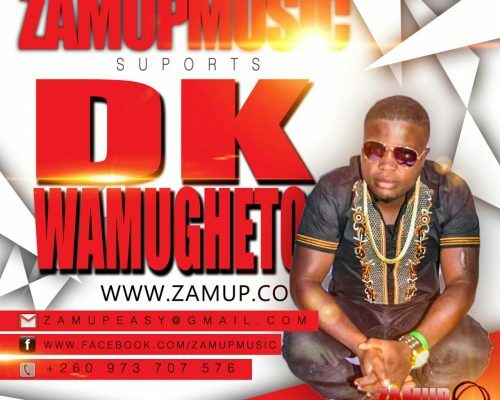 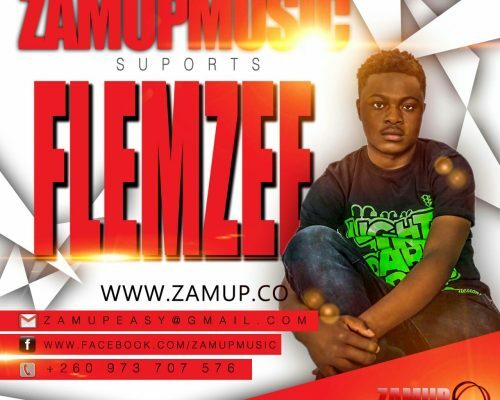 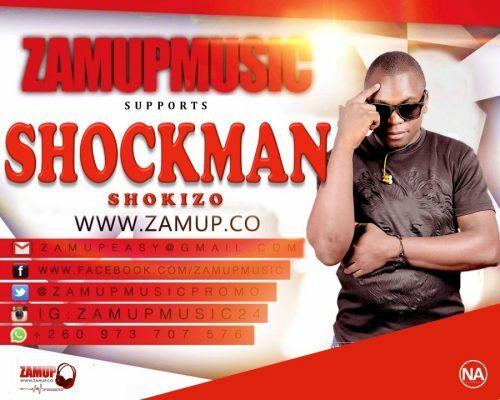 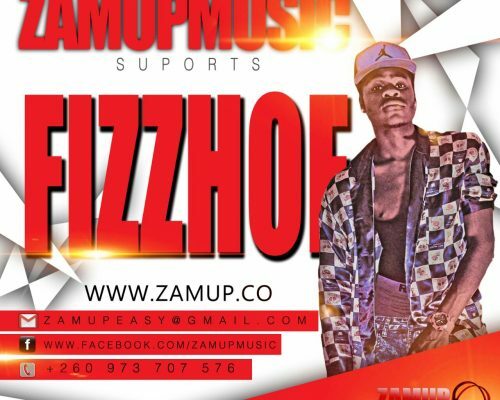 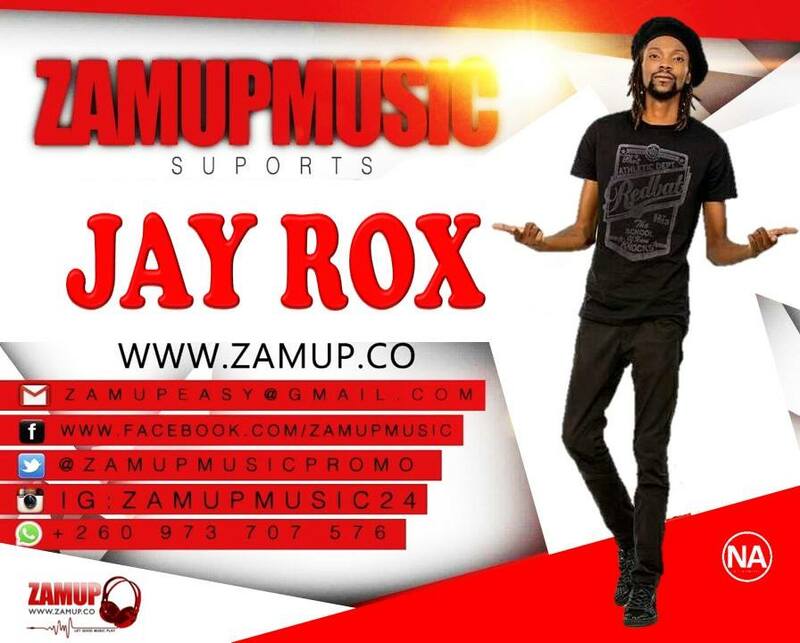 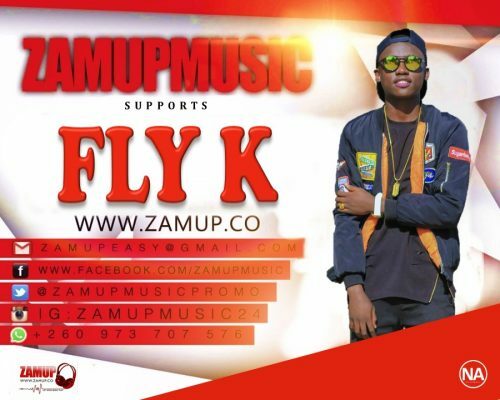 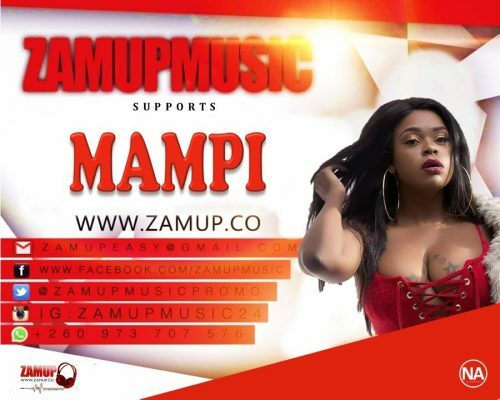 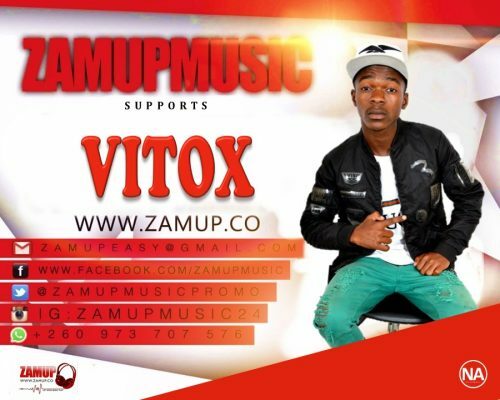 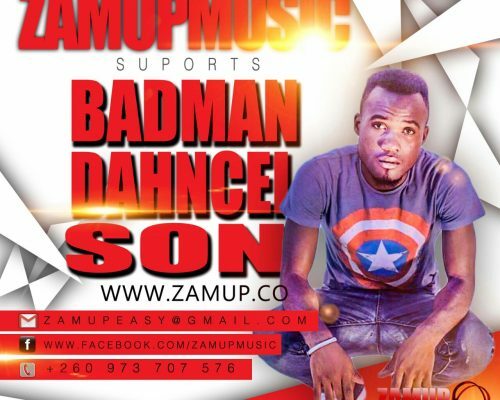 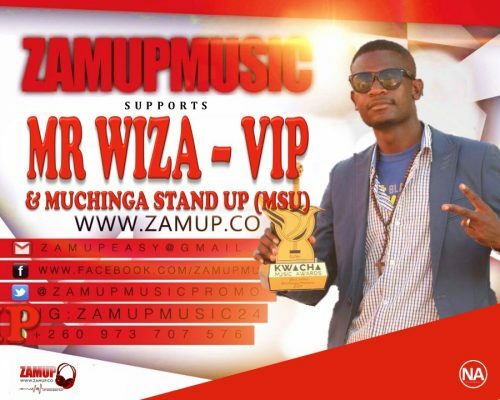 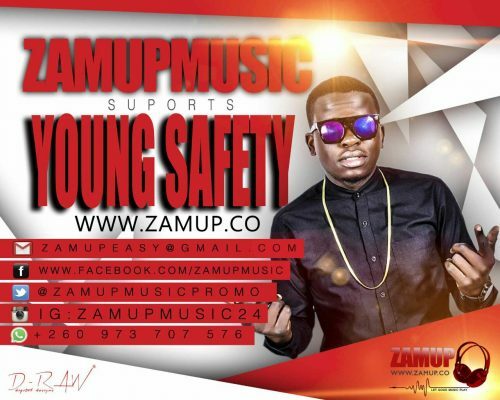 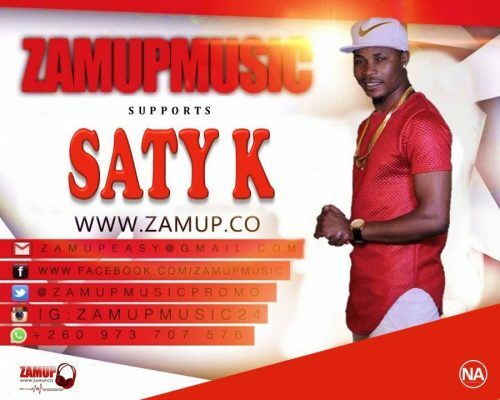 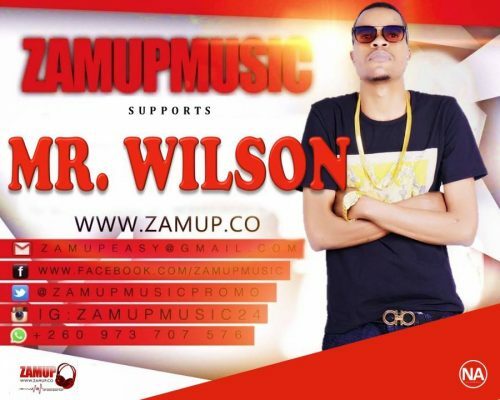 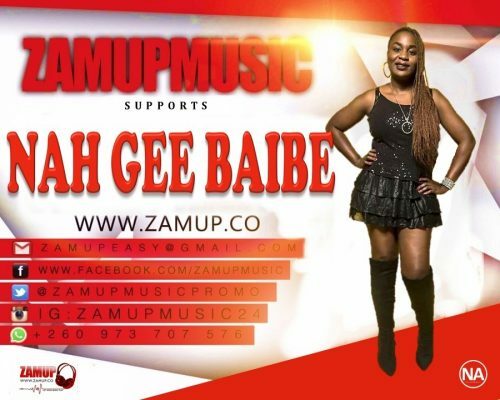 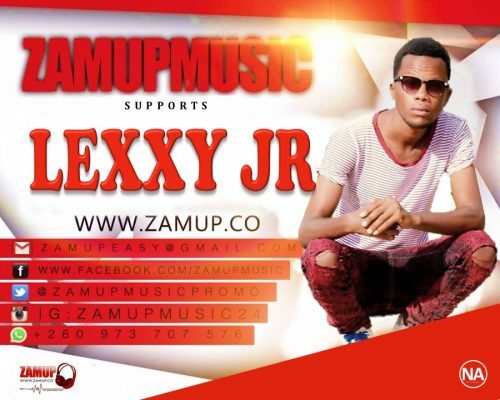 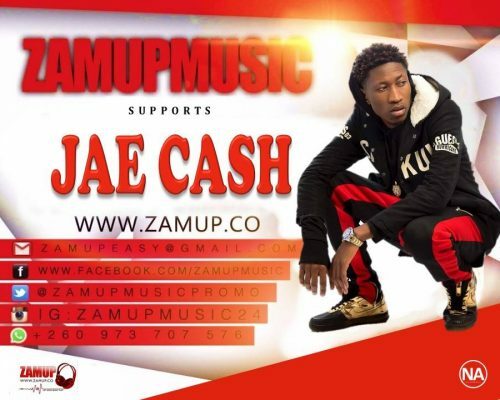 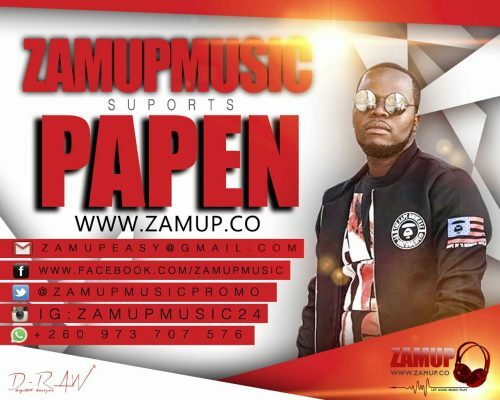 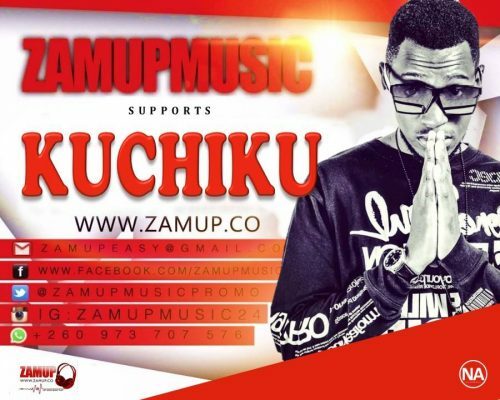 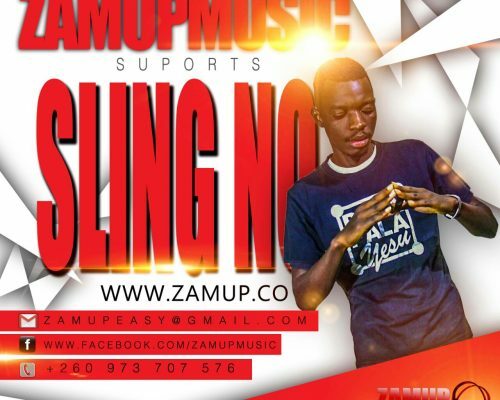 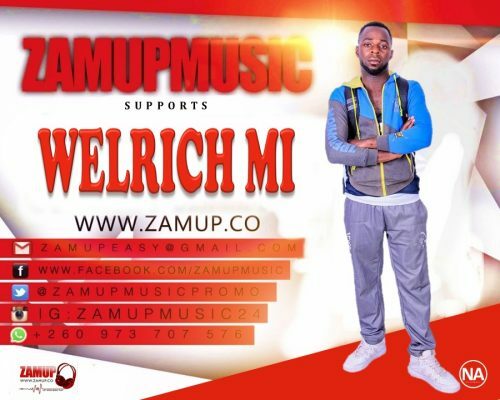 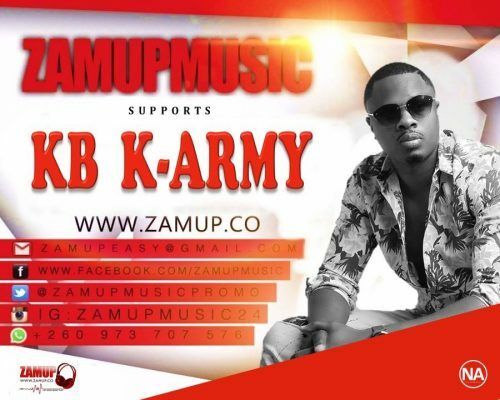 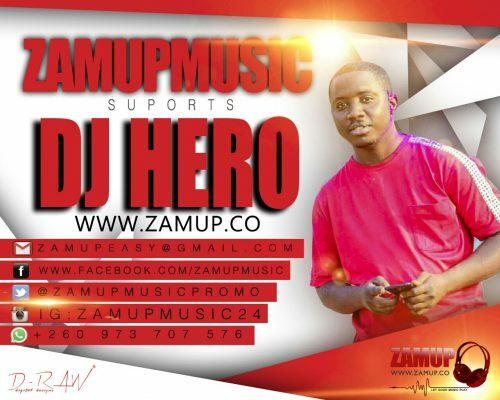 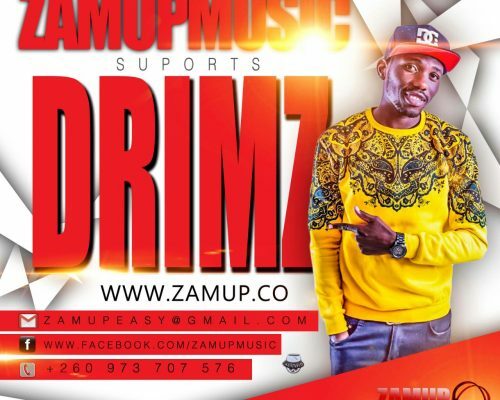 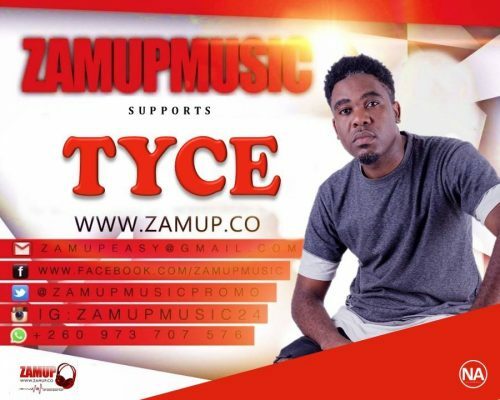 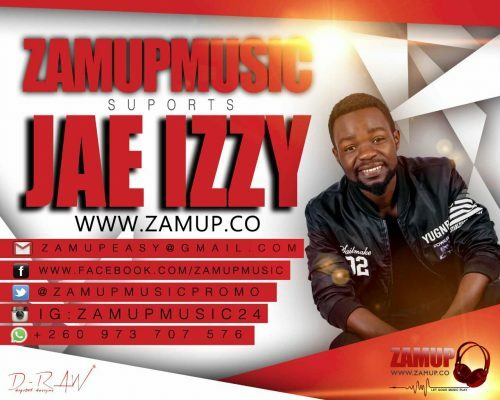 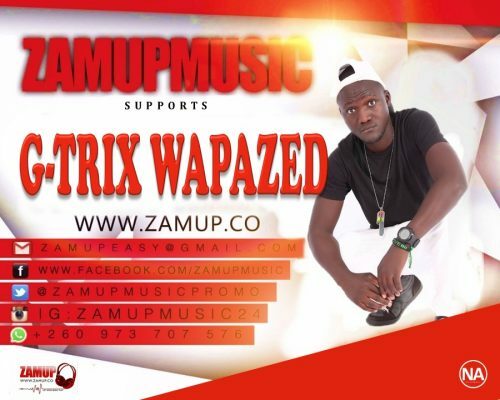 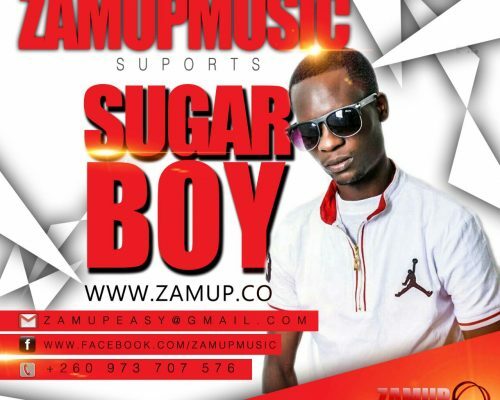 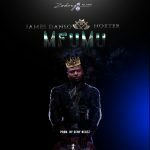 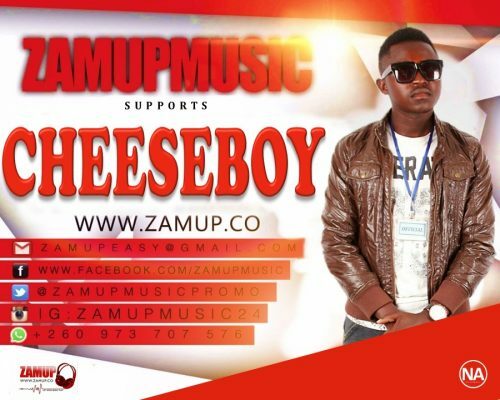 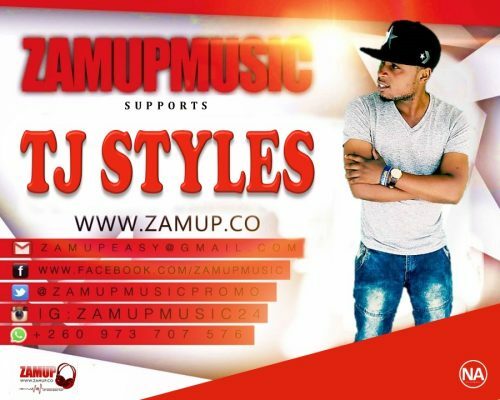 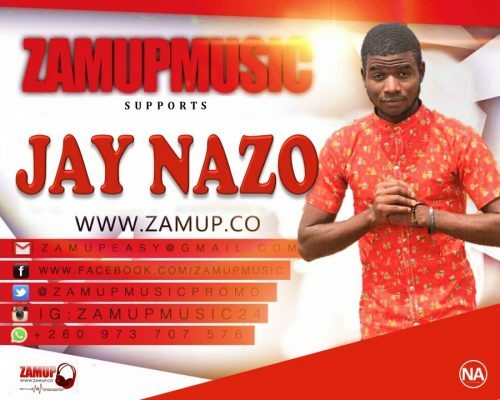 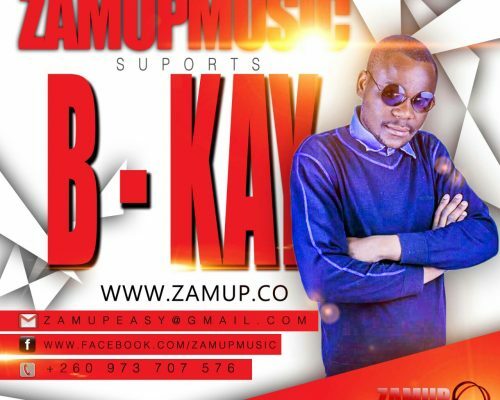 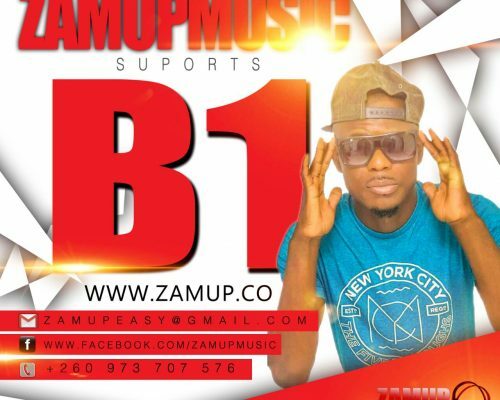 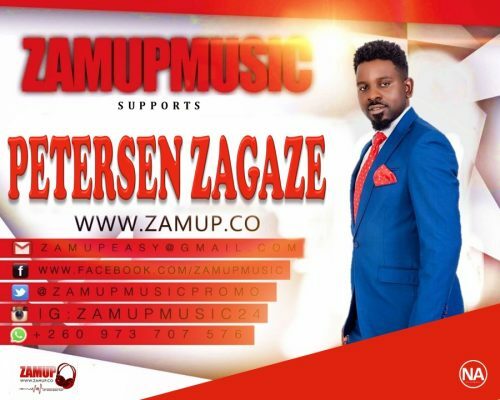 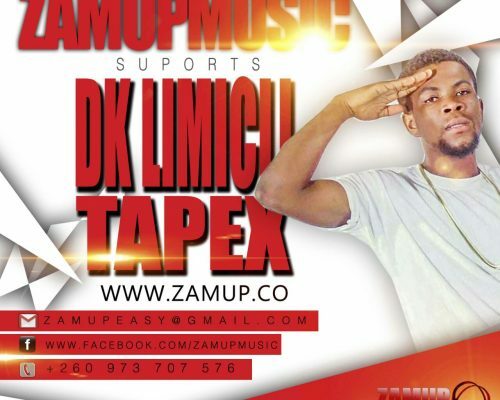 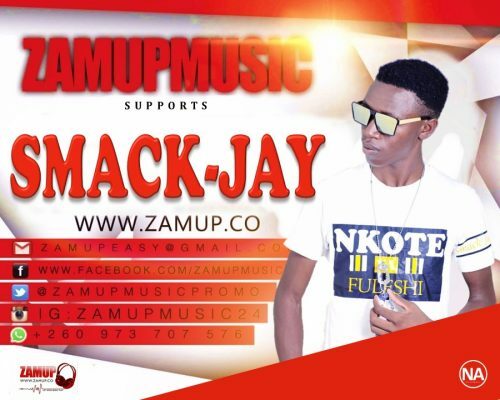 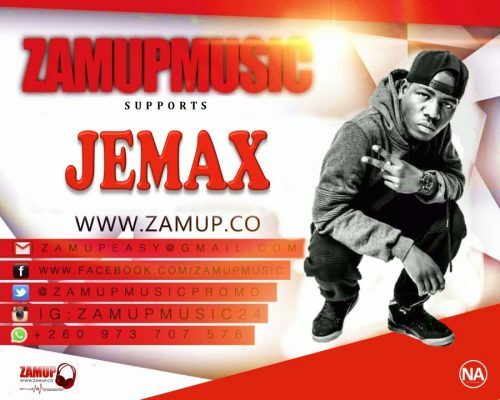 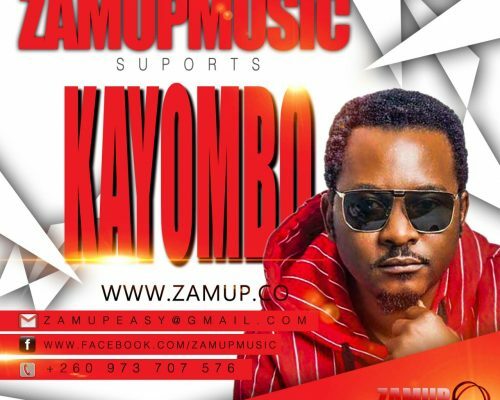 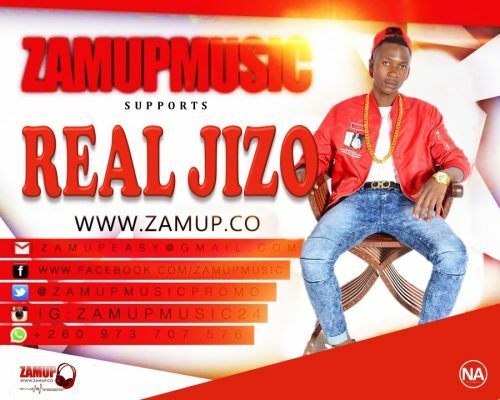 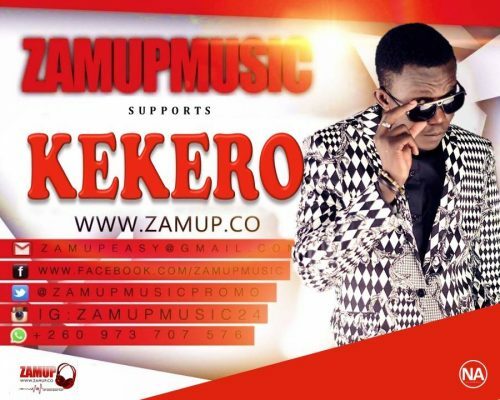 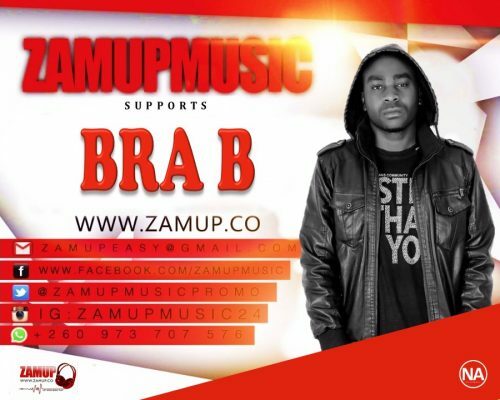 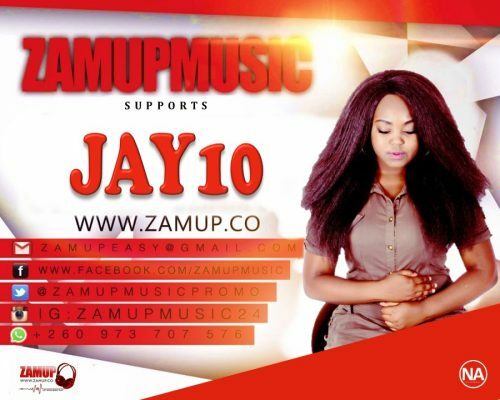 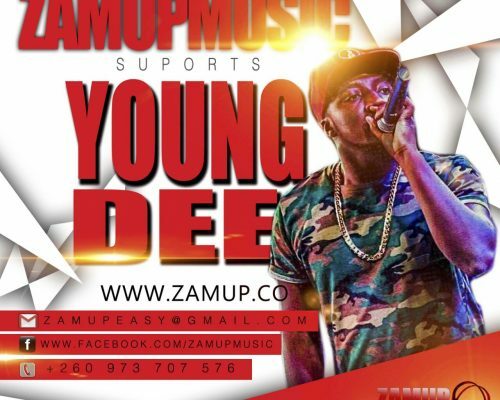 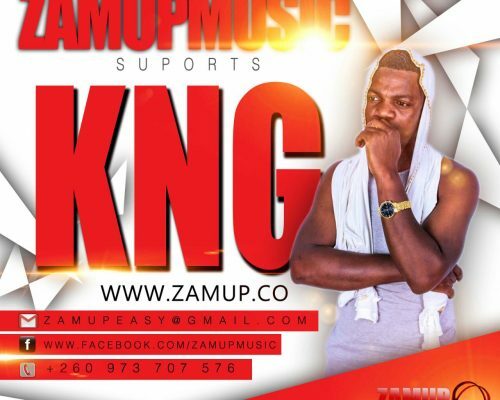 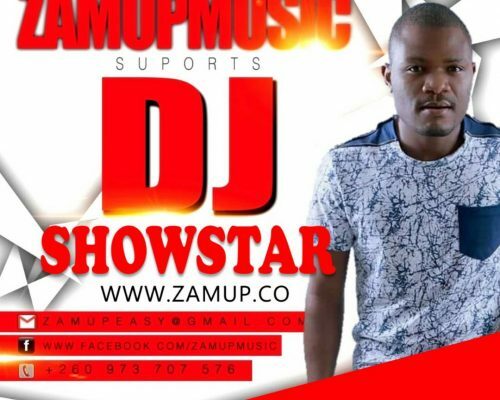 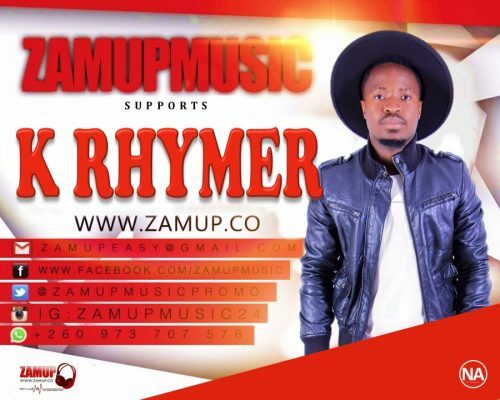 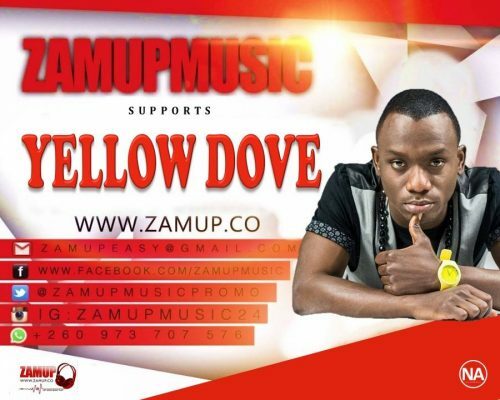 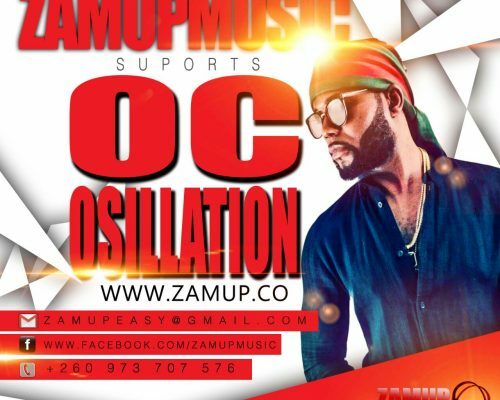 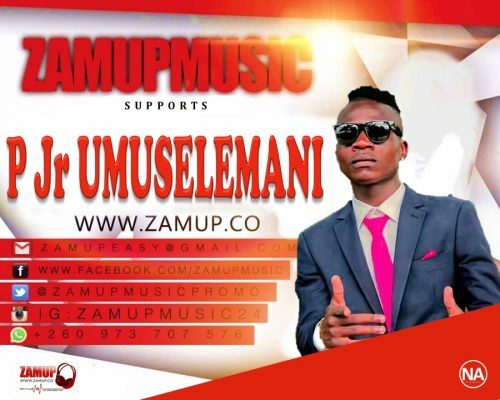 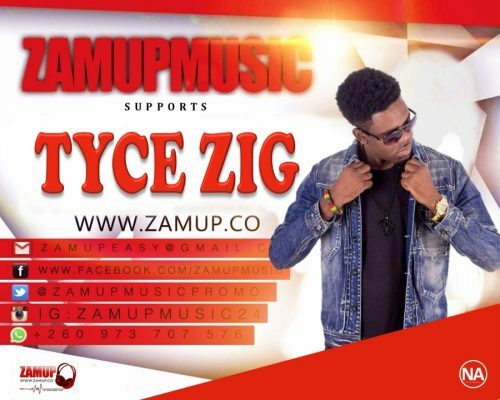 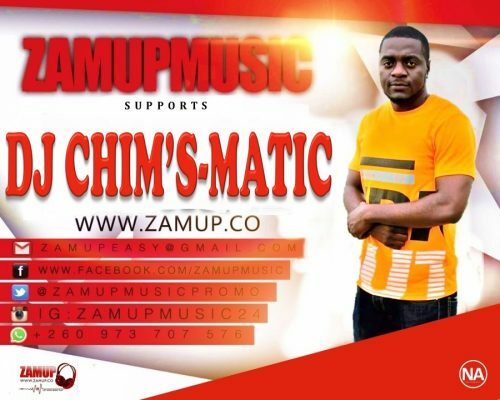 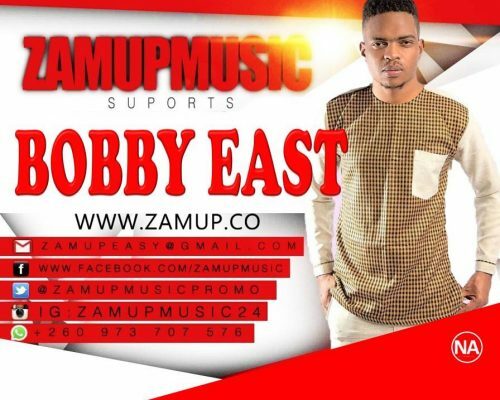 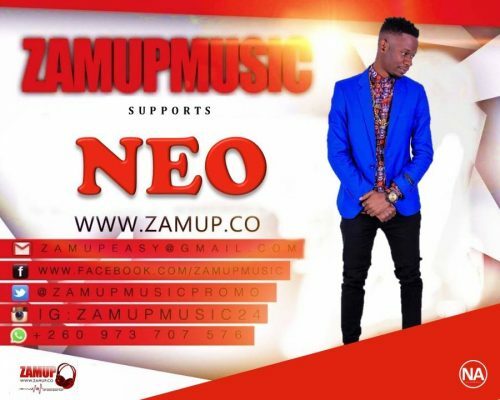 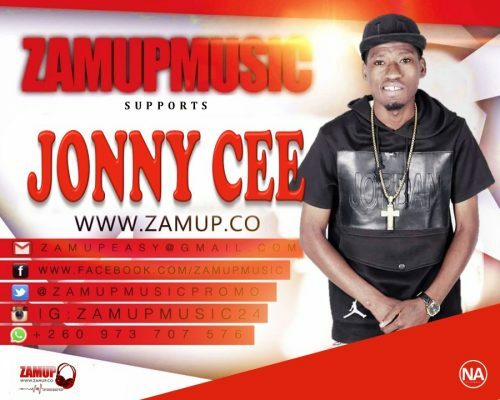 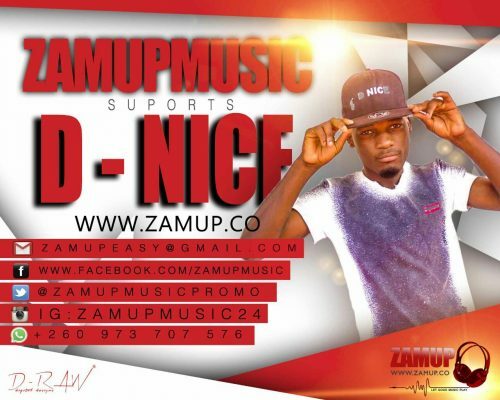 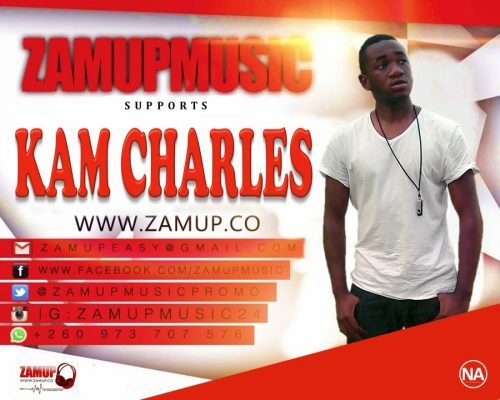 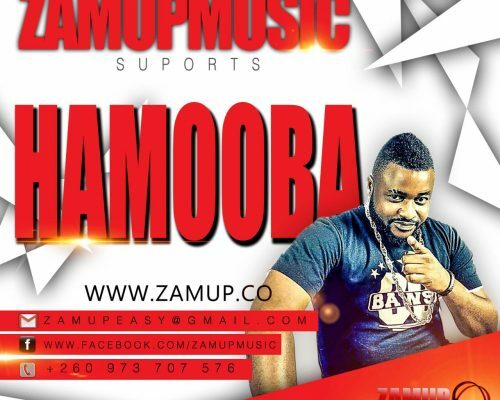 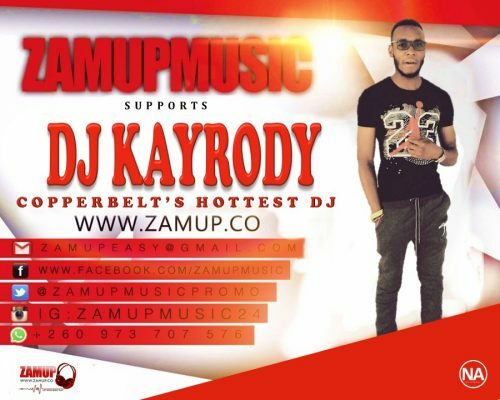 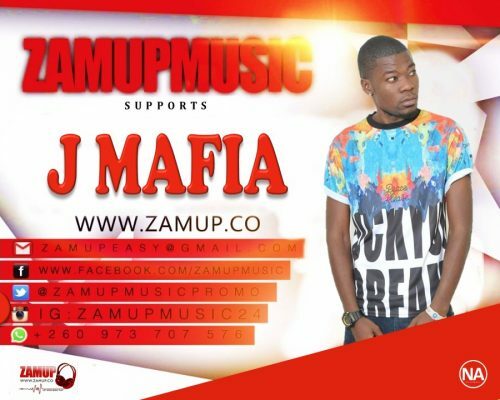 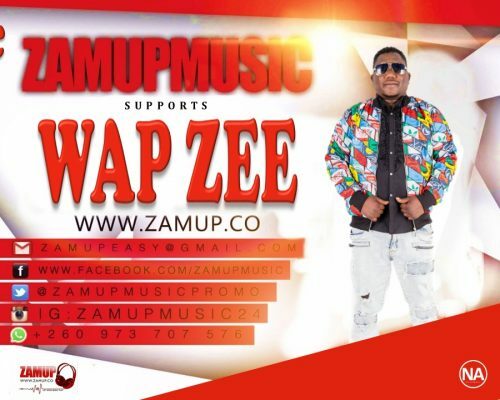 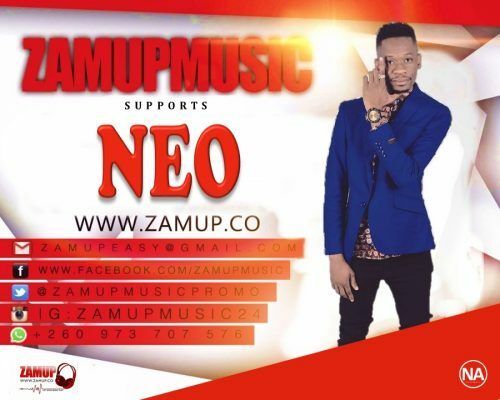 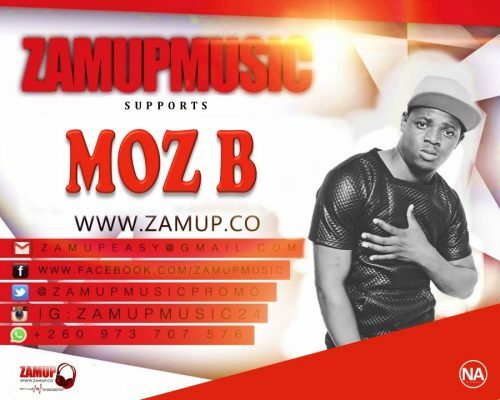 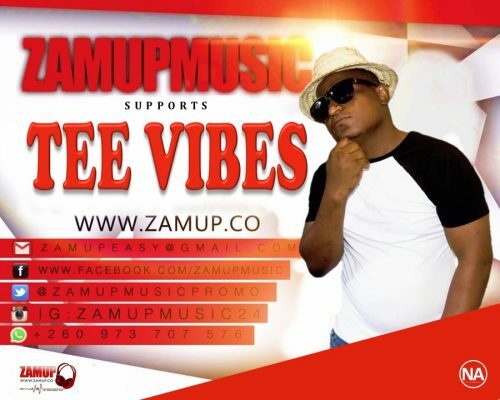 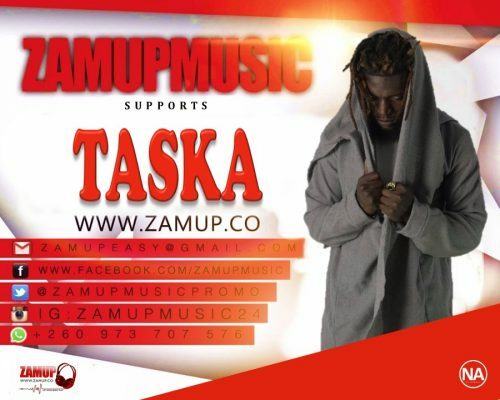 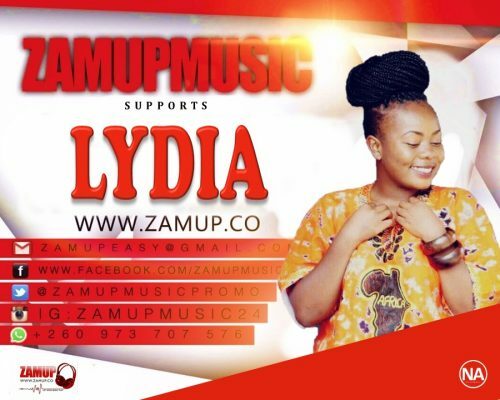 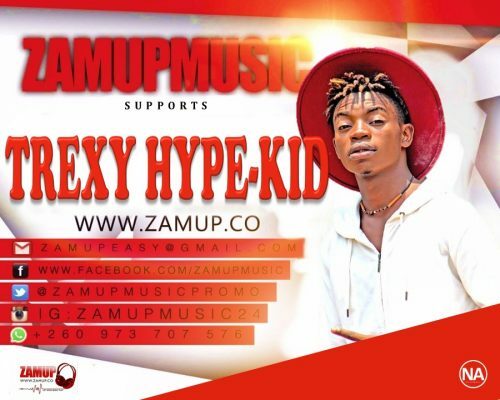 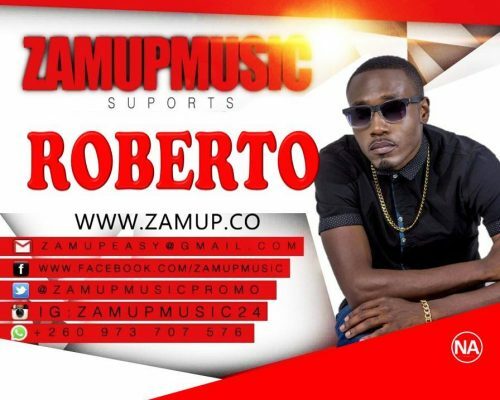 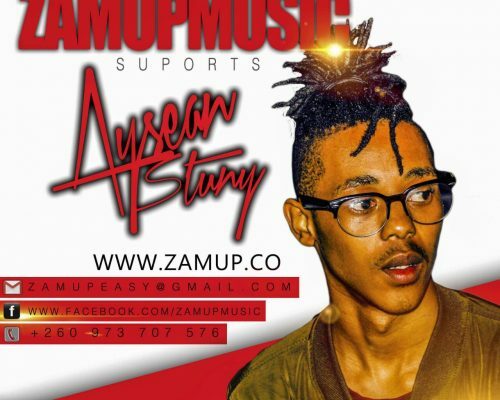 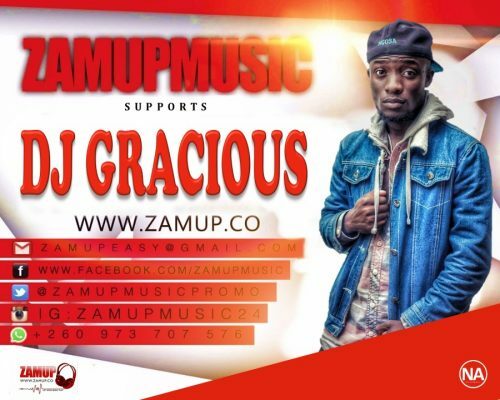 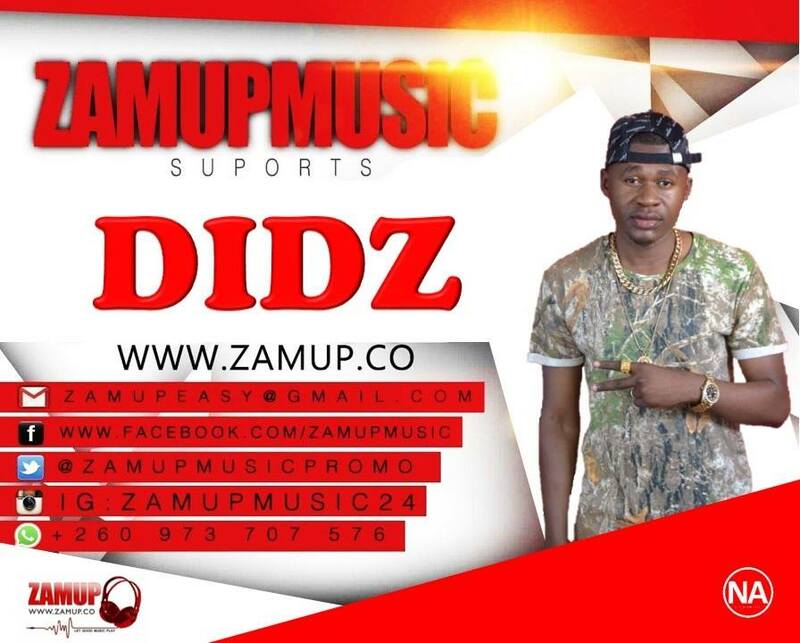 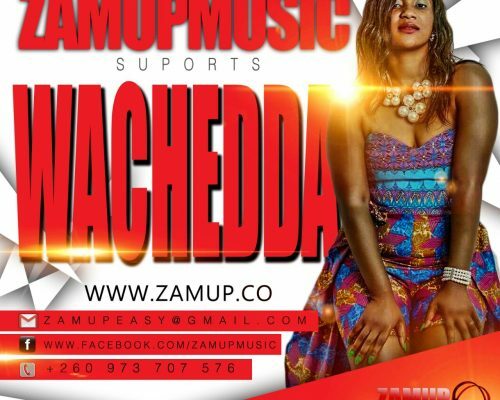 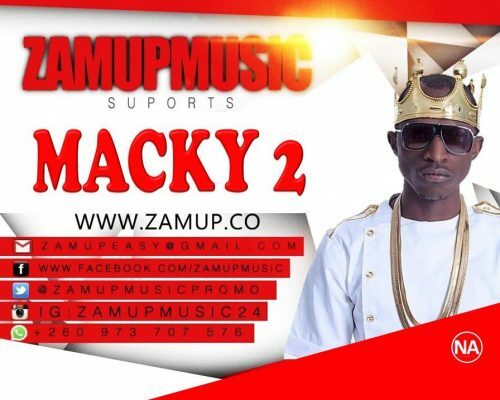 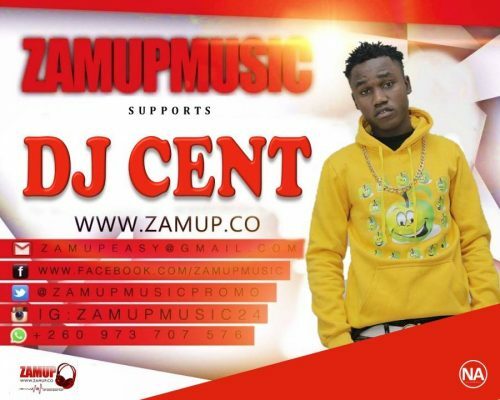 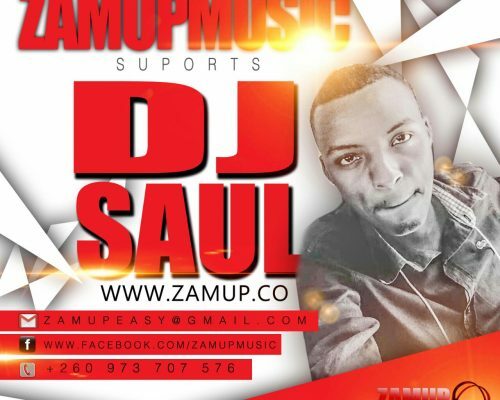 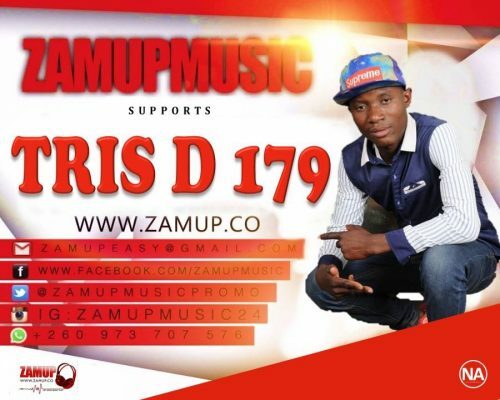 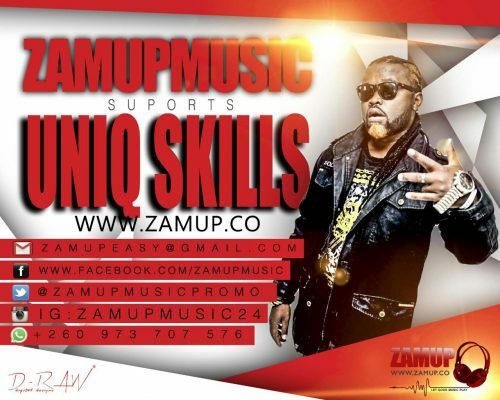 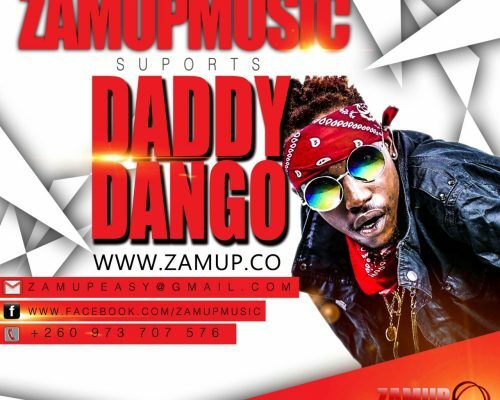 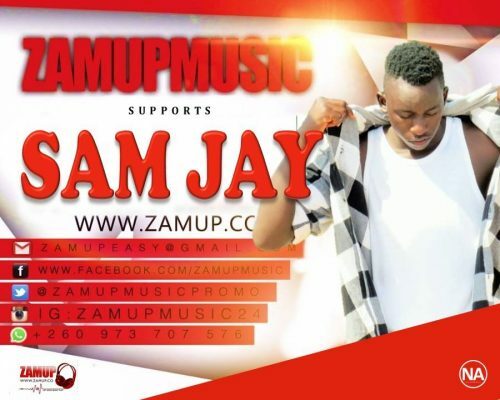 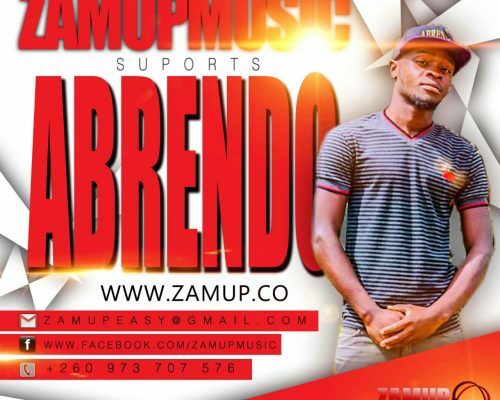 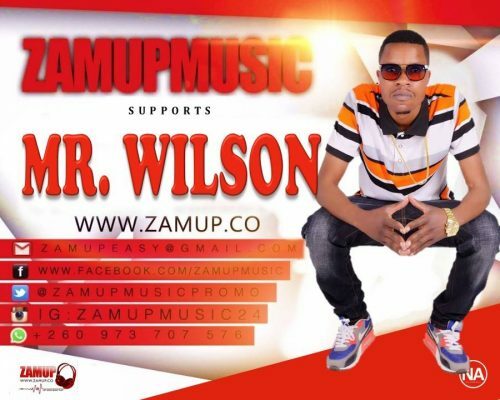 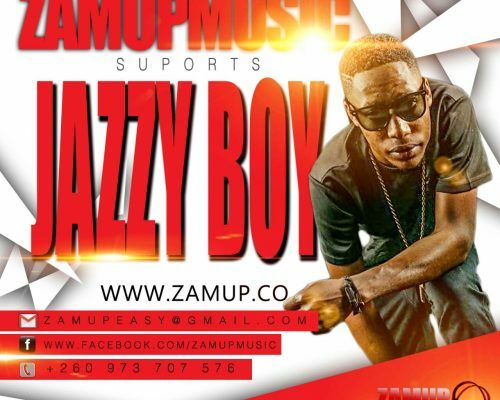 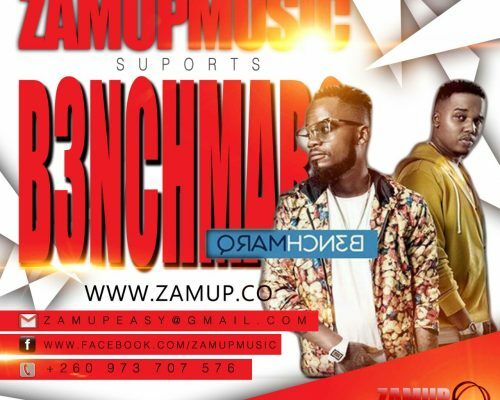 VOTE FOR YOUR BEST UPCOMING ARTISTS IN 2019 ZAMUP AWARDS. 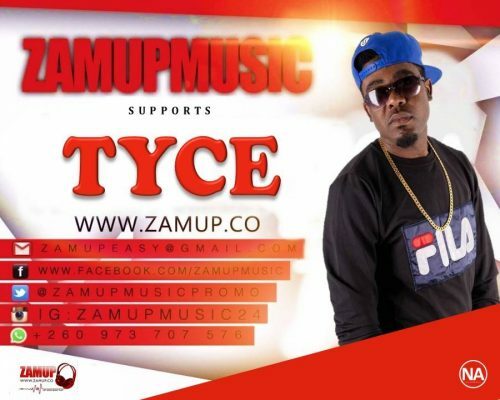 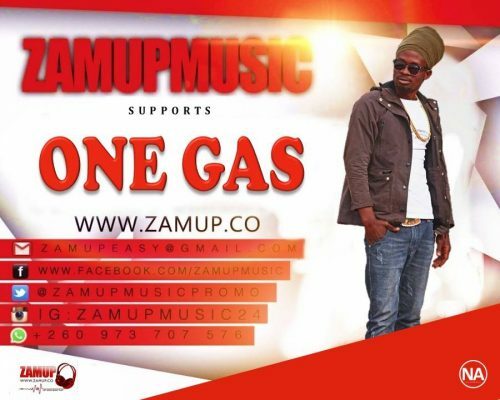 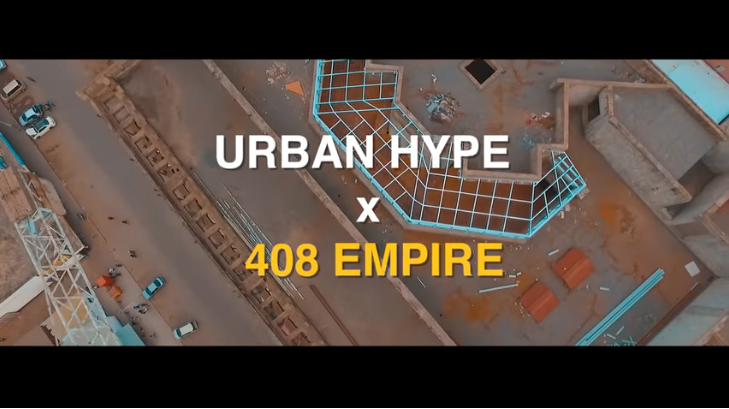 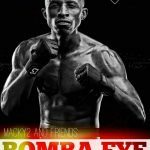 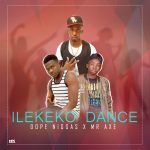 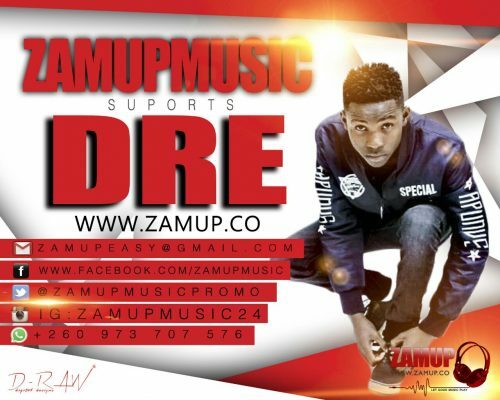 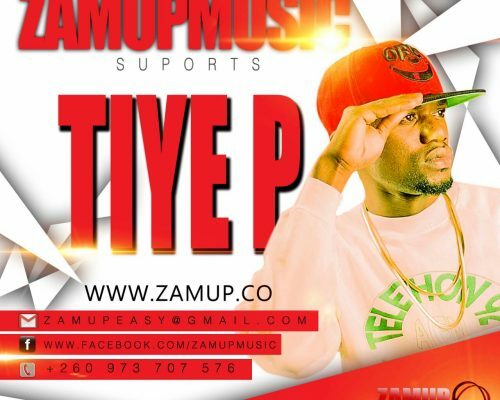 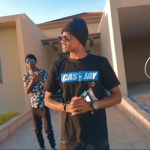 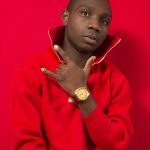 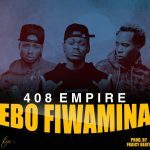 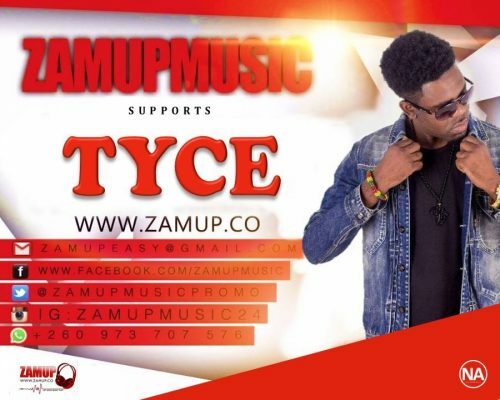 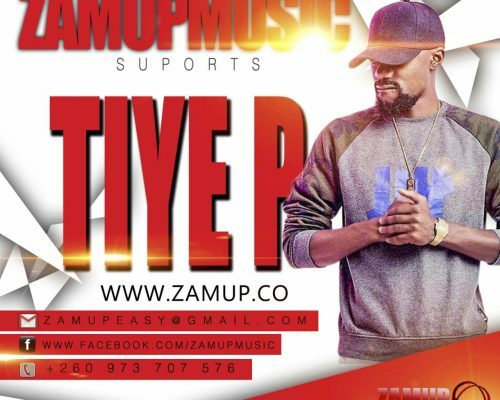 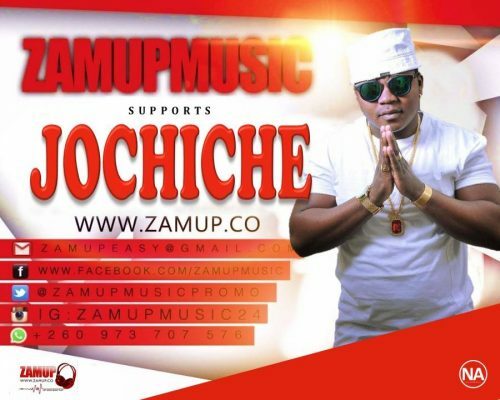 VIDEO- Urban Hype ft. 408 Empire – Ruve. 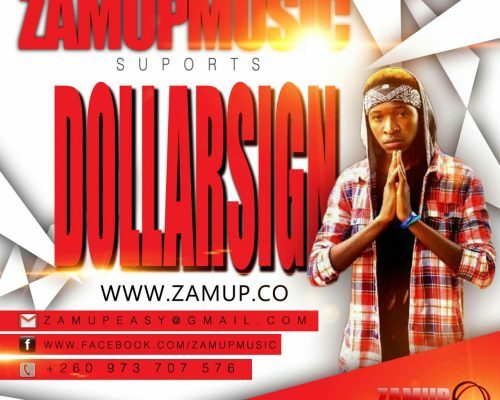 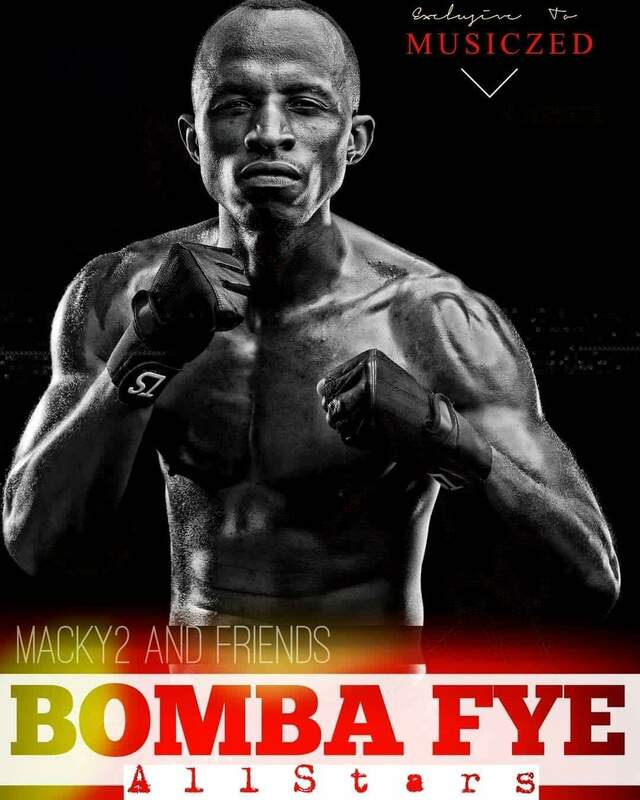 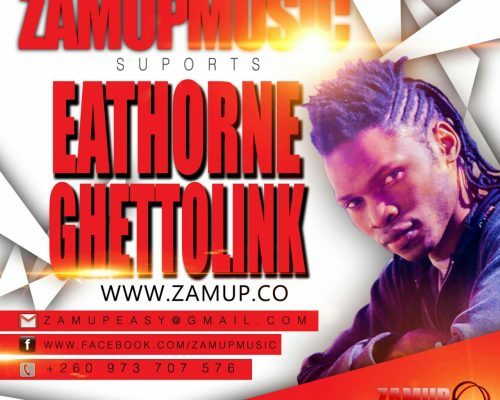 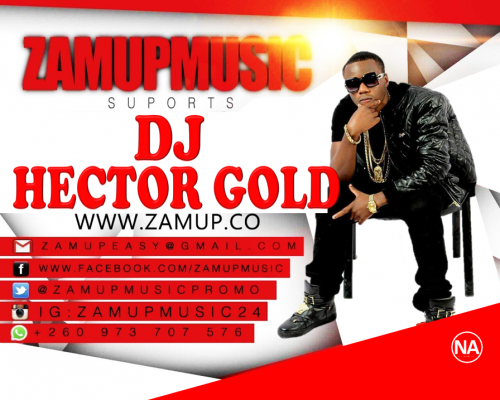 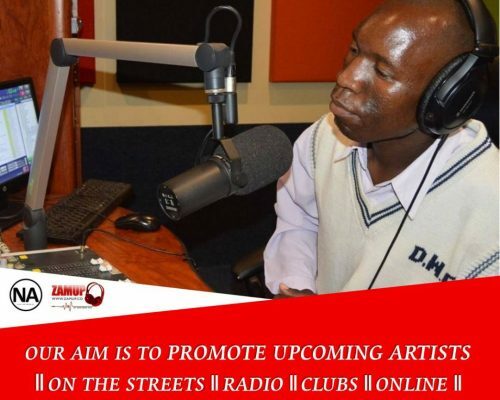 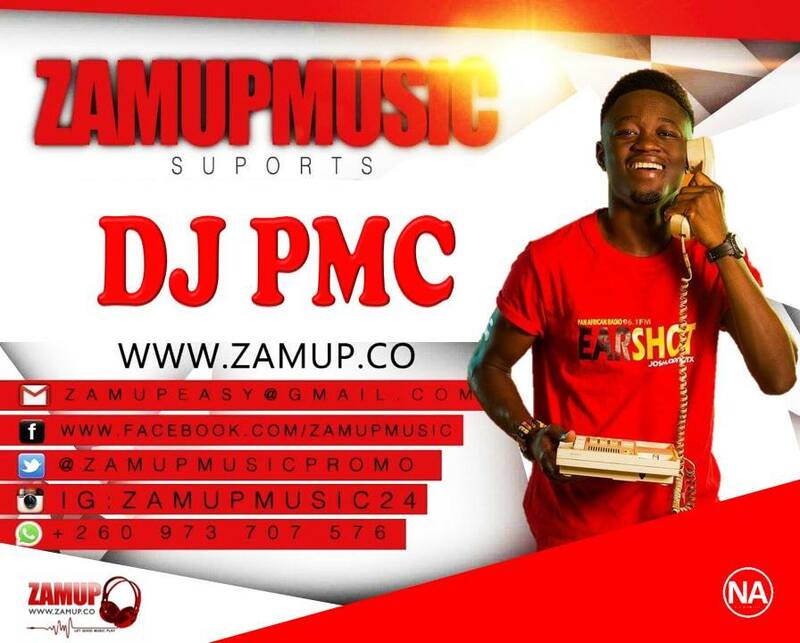 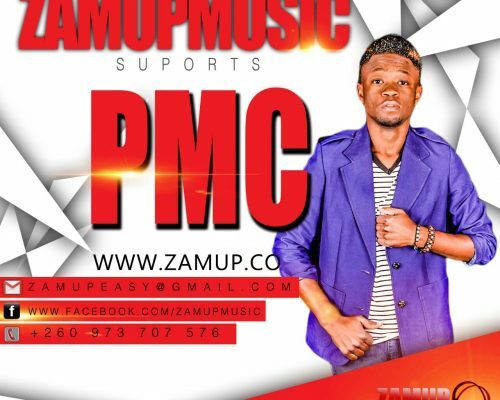 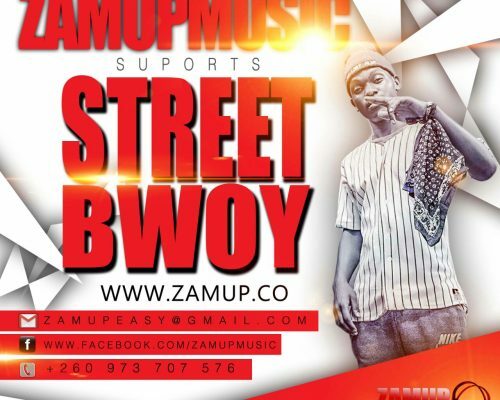 We Promote on || Radio || Clubs|| Street || Online Call 0973707576. 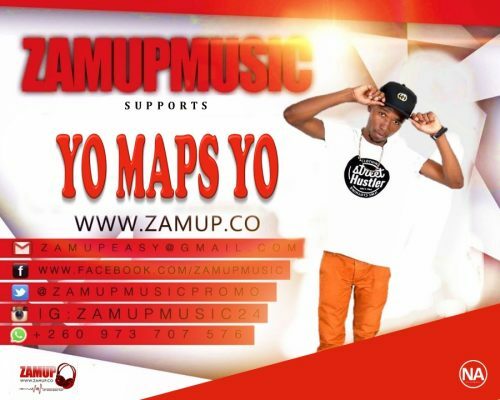 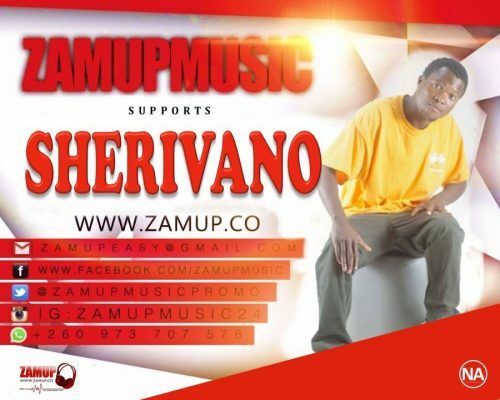 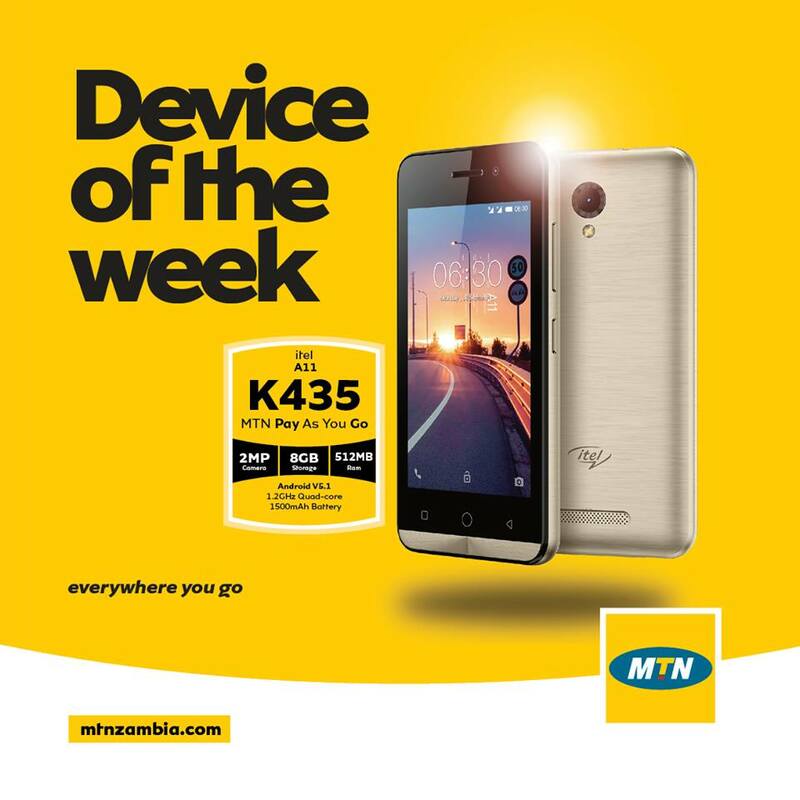 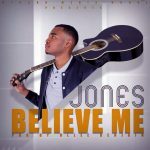 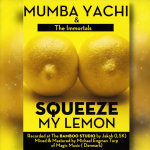 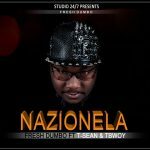 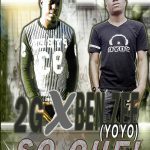 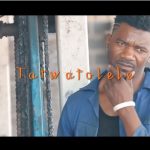 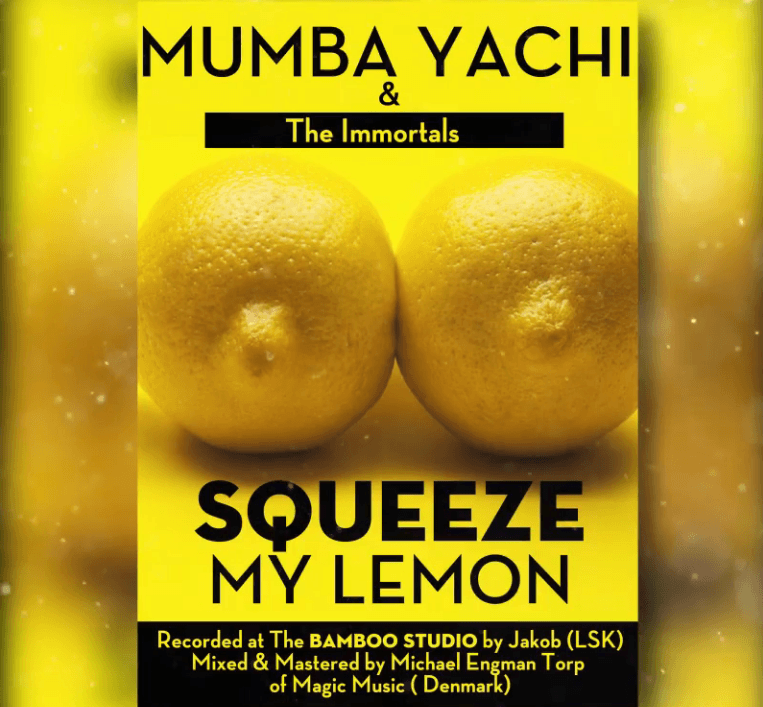 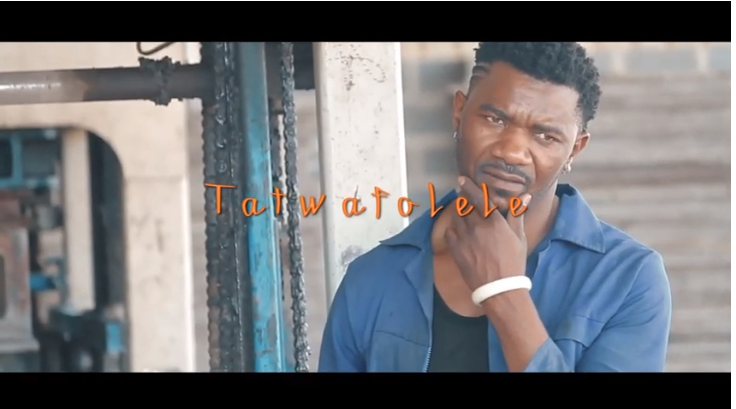 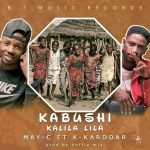 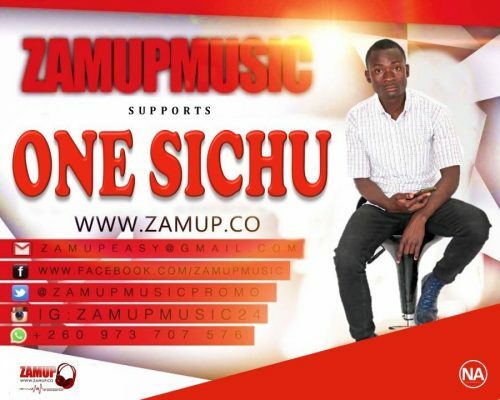 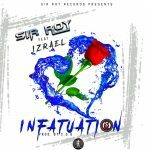 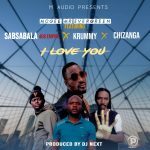 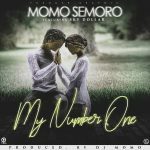 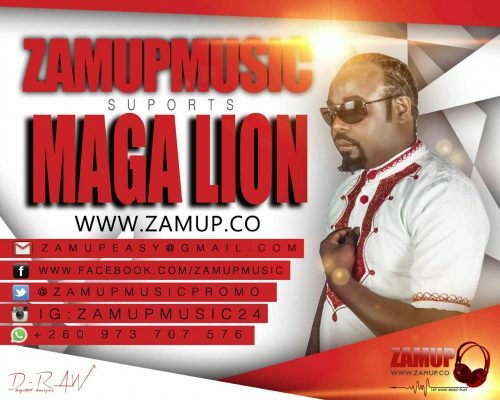 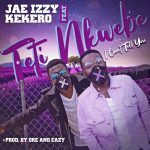 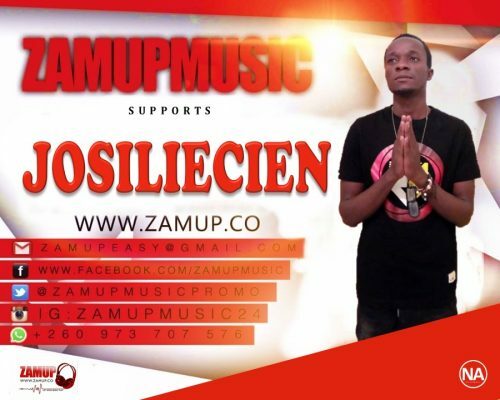 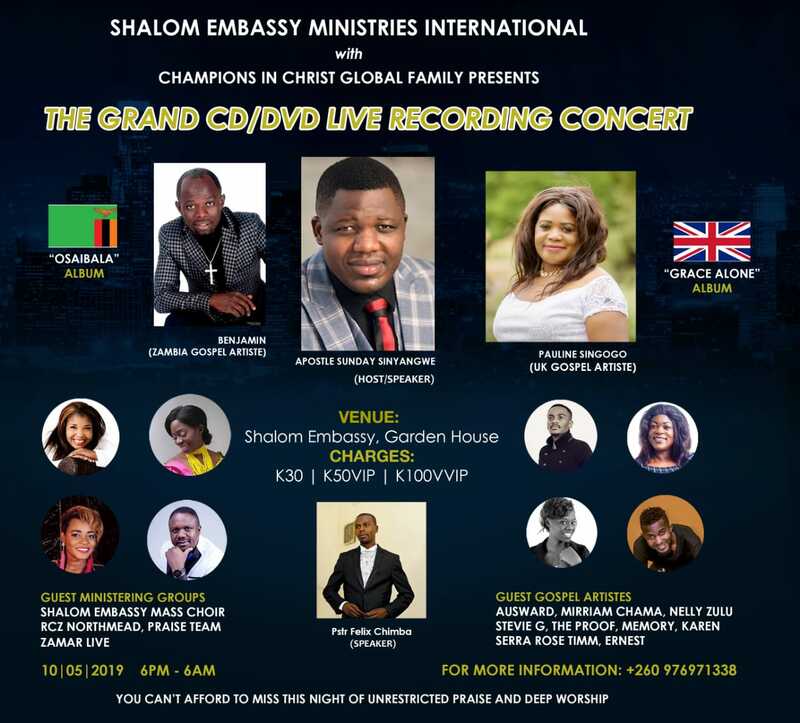 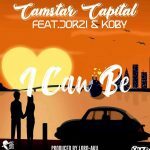 As you Download this Song.. 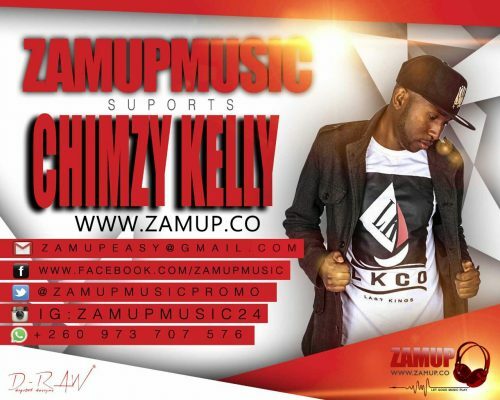 Copyright All right reserved Zamup Music Promoters. 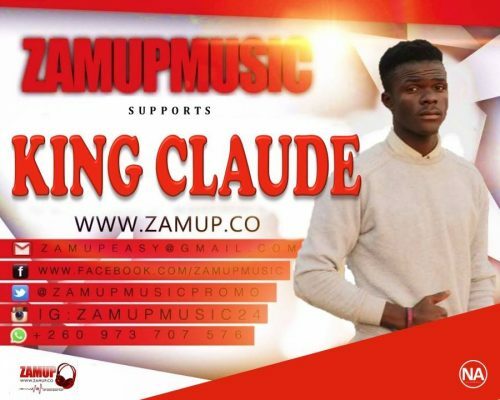 | Theme: Classic Blog by Unitedtheme.